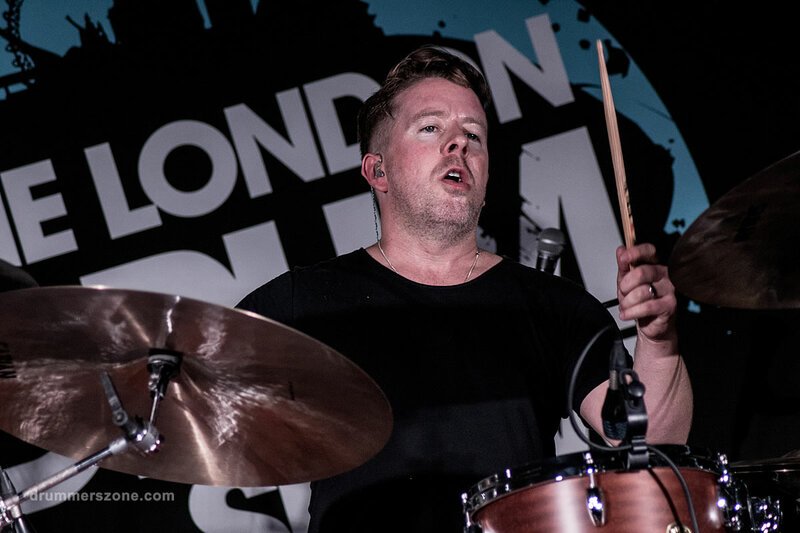 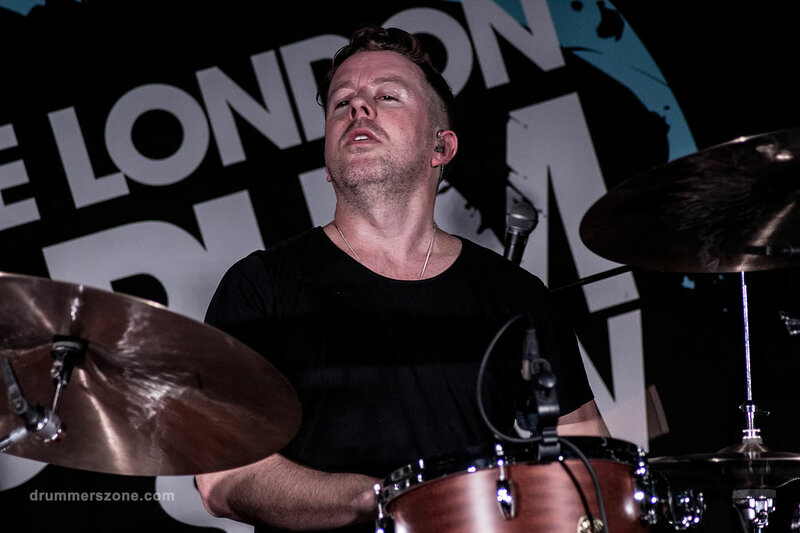 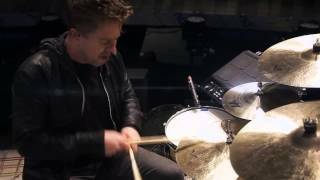 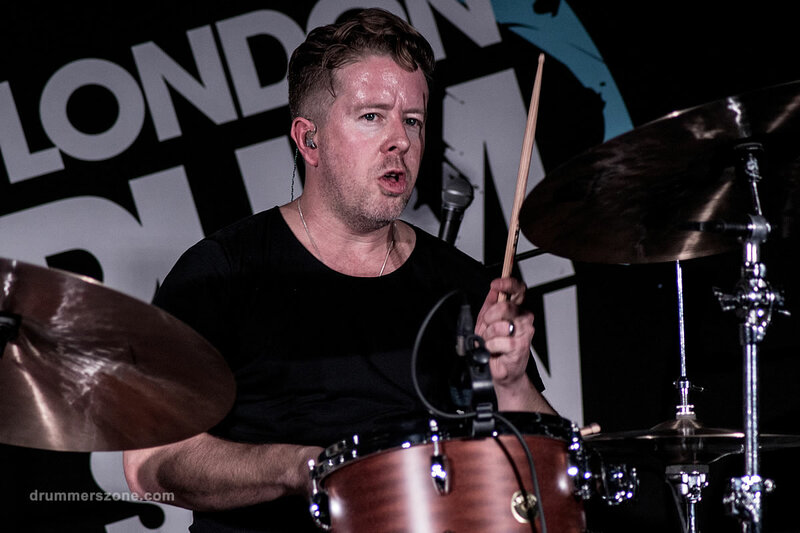 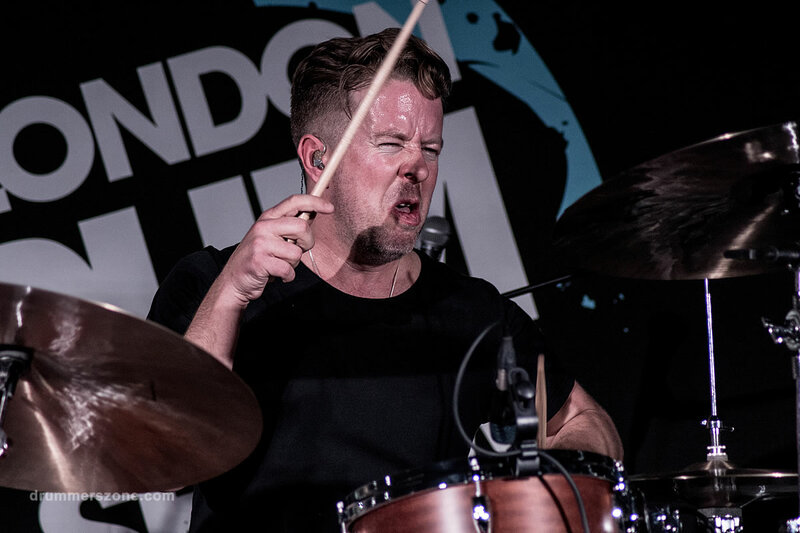 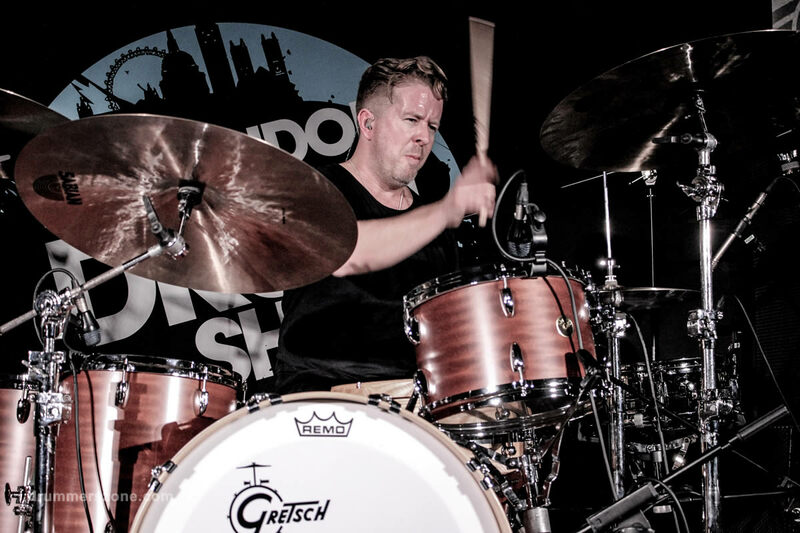 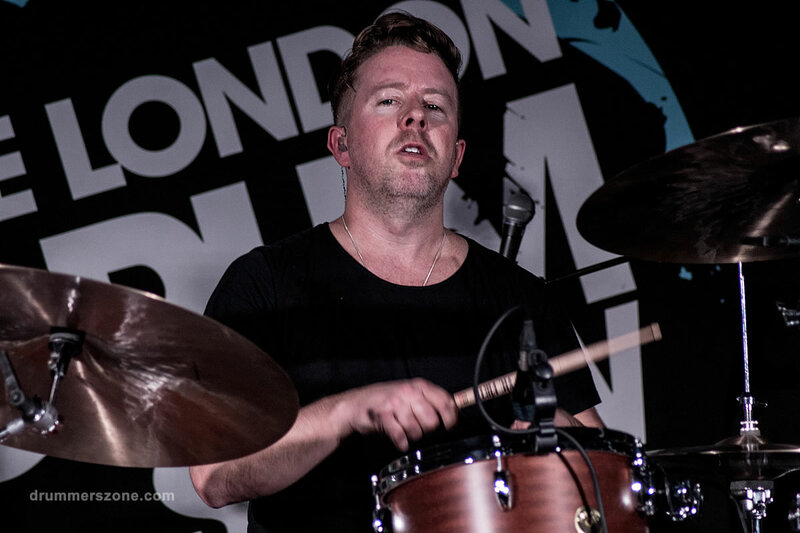 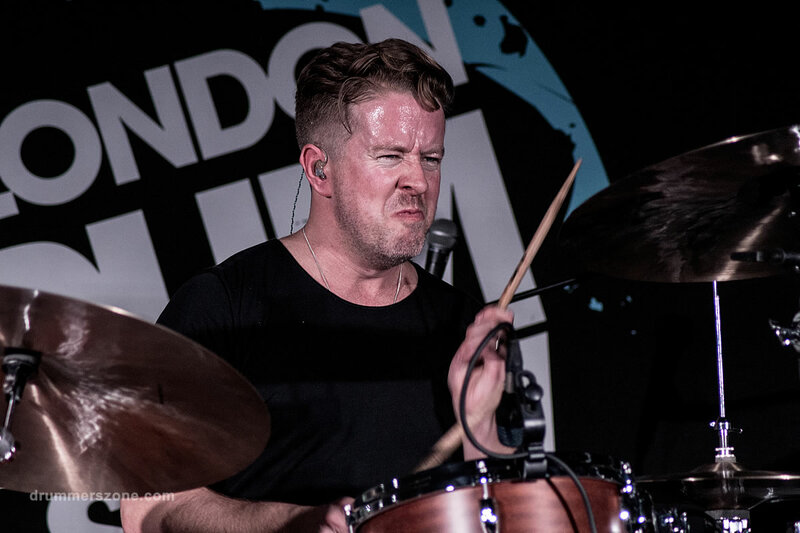 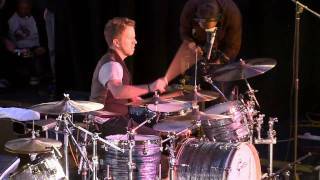 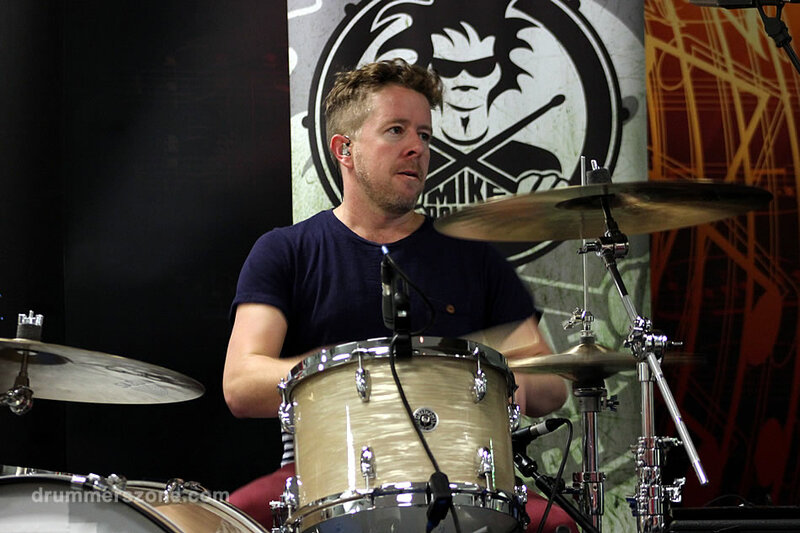 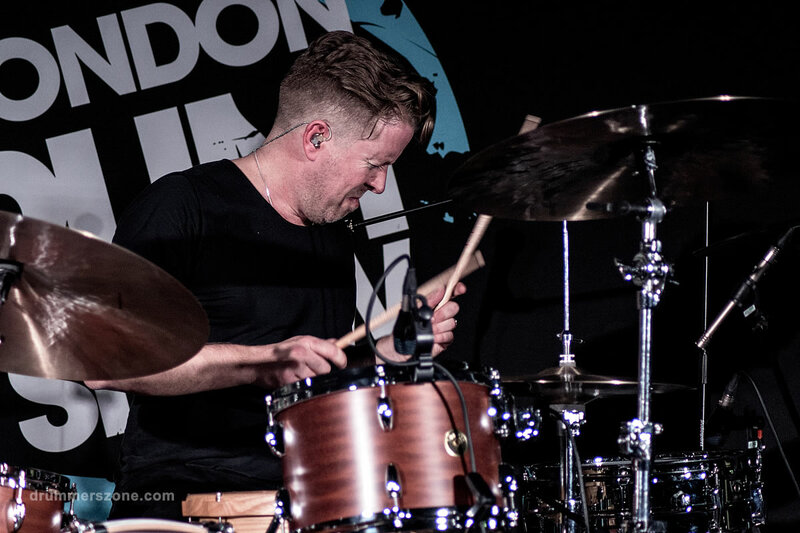 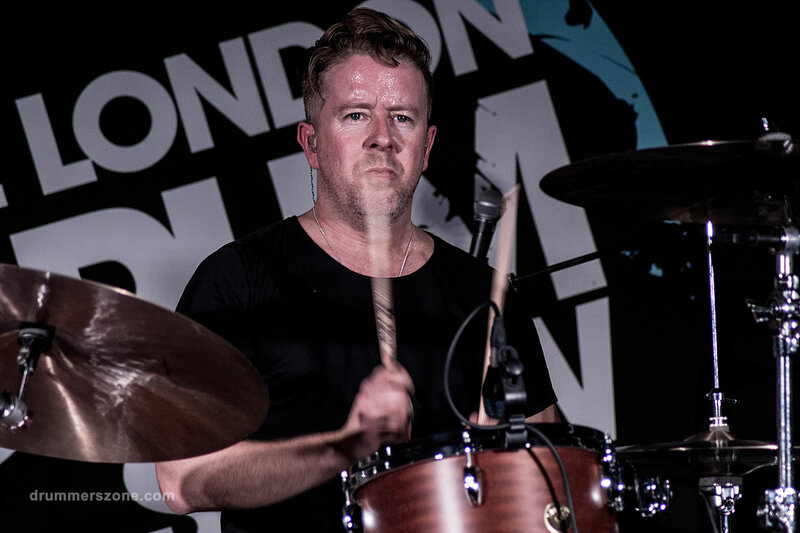 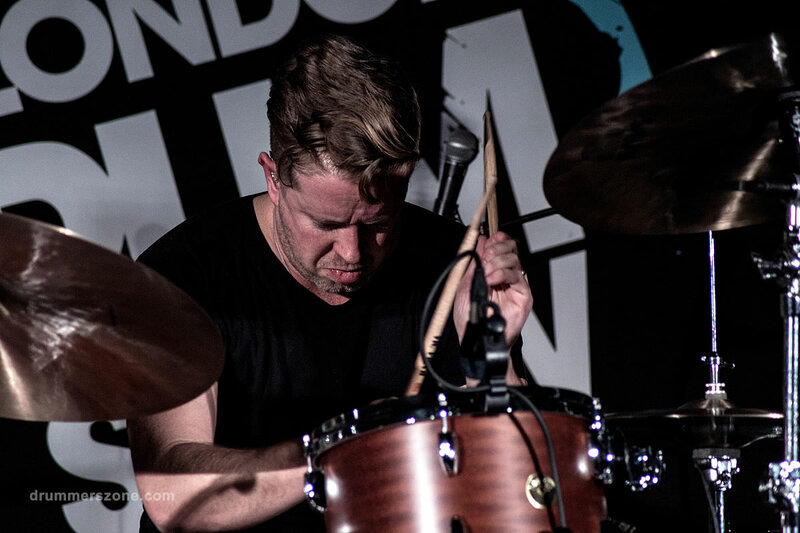 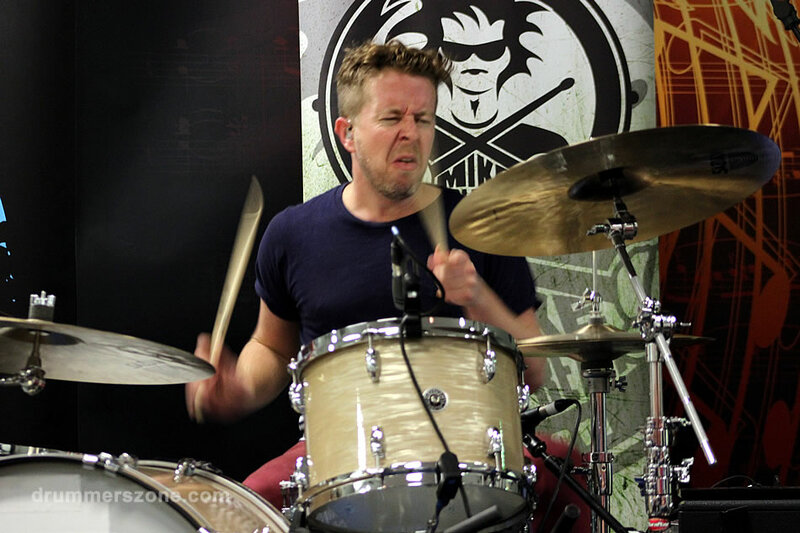 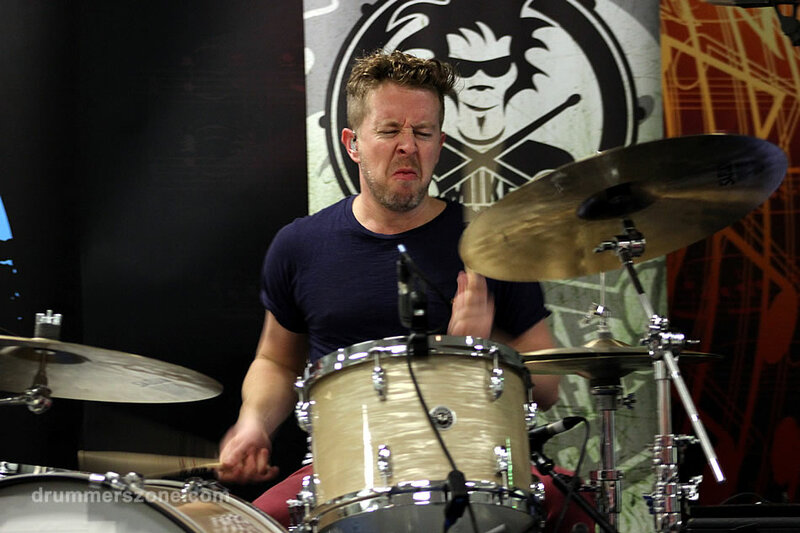 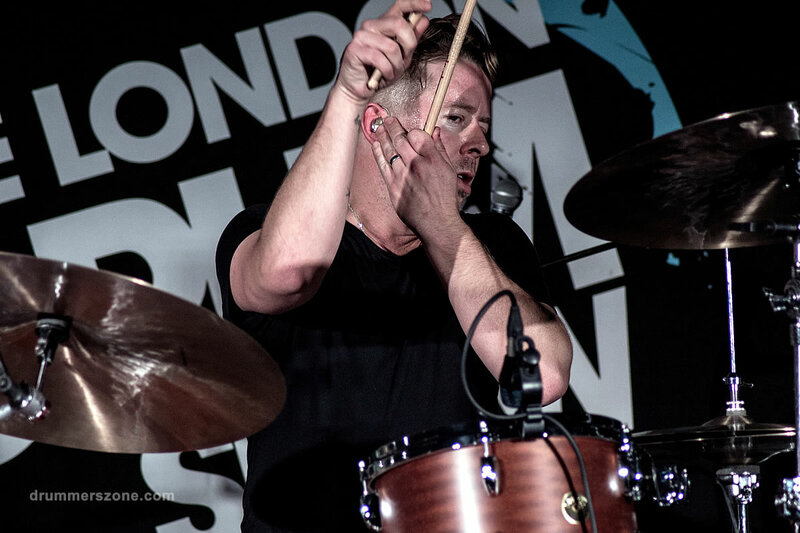 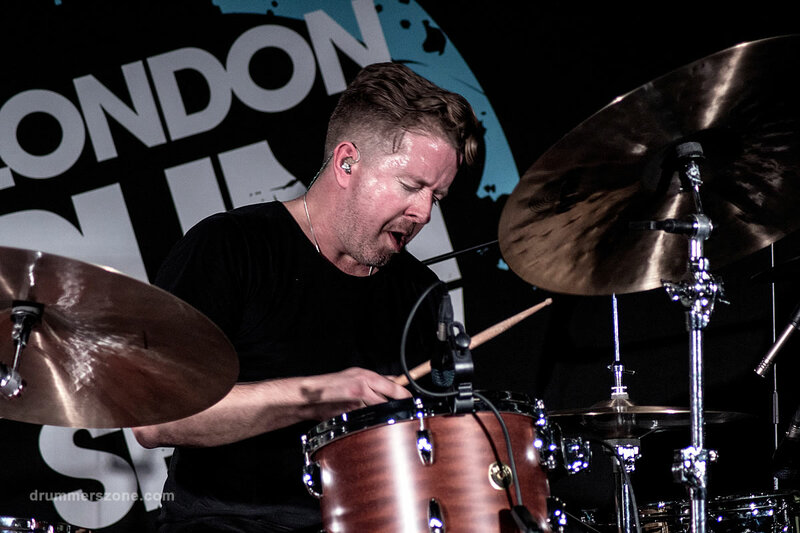 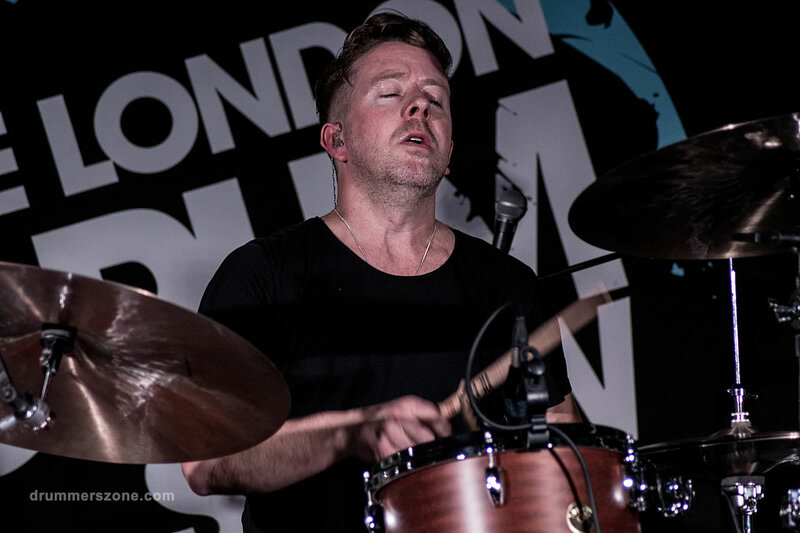 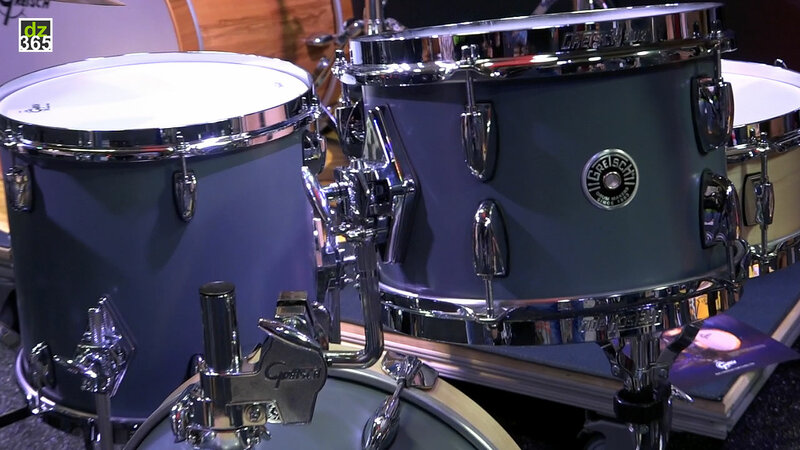 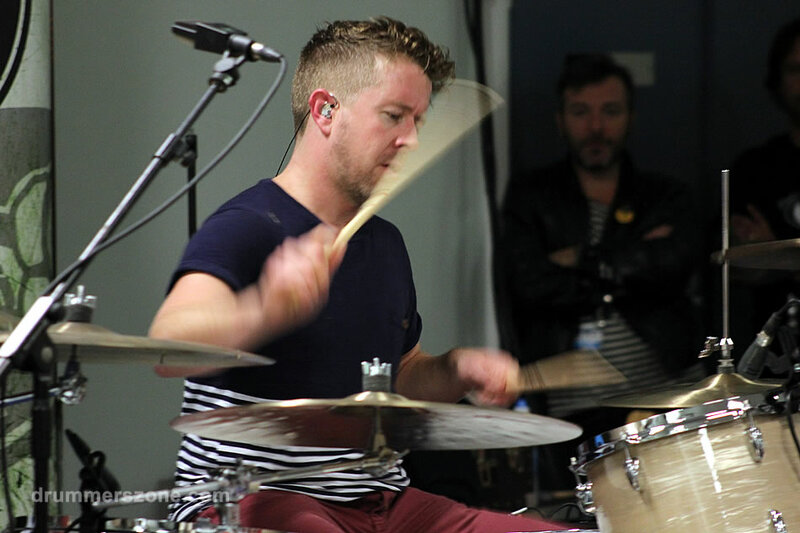 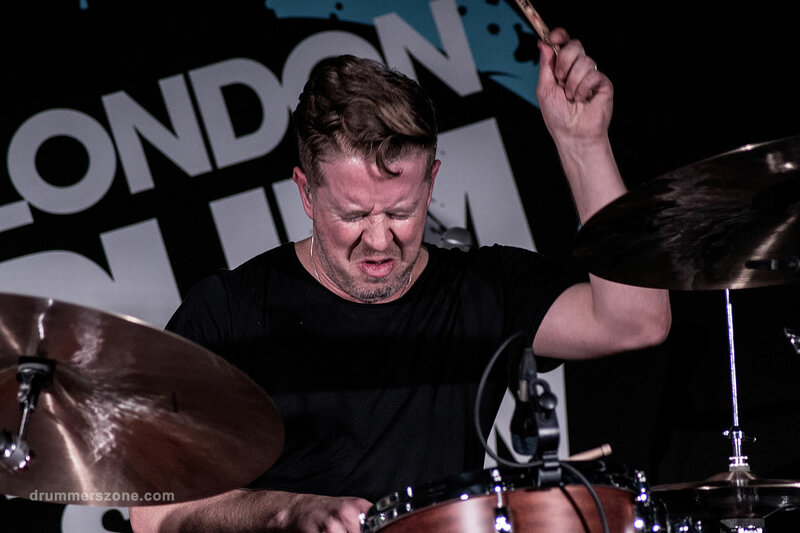 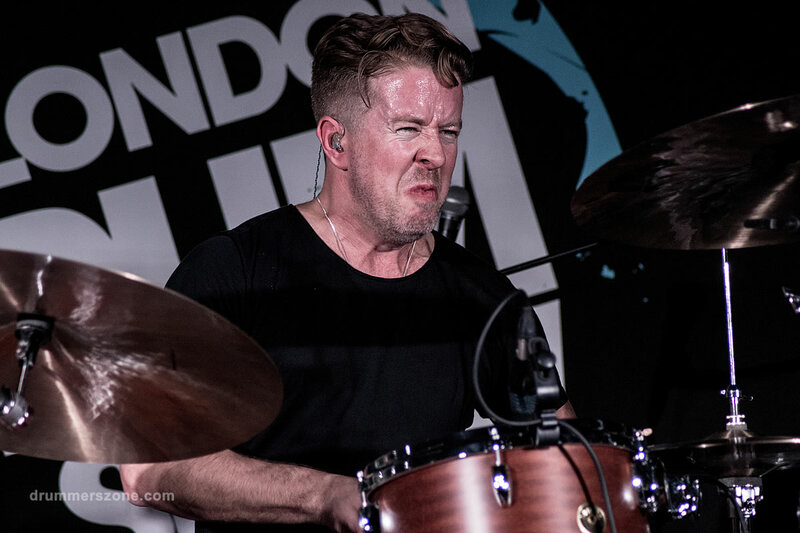 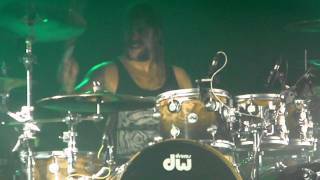 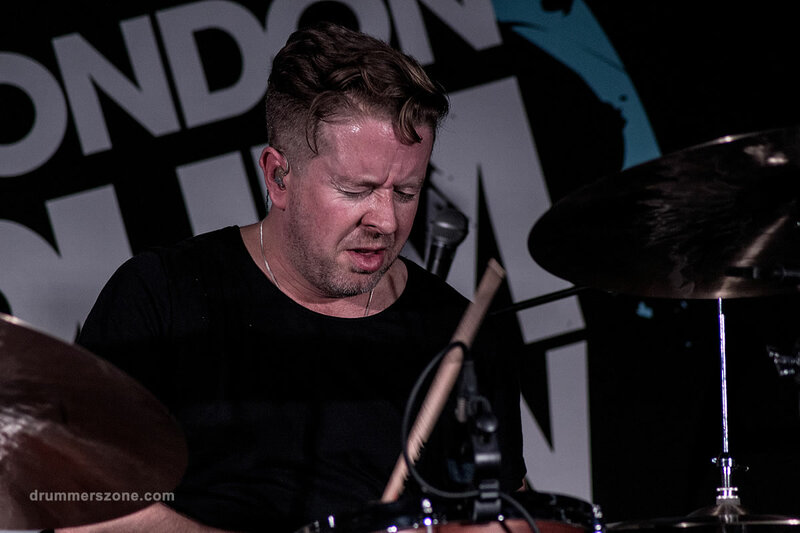 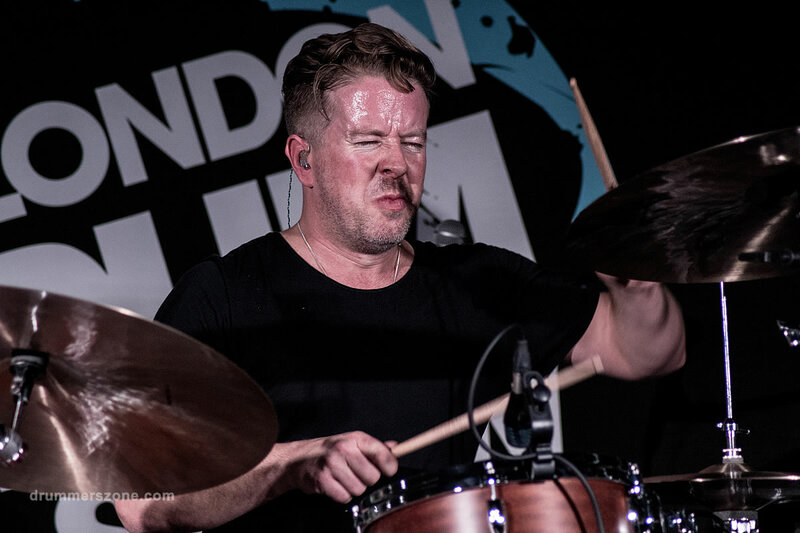 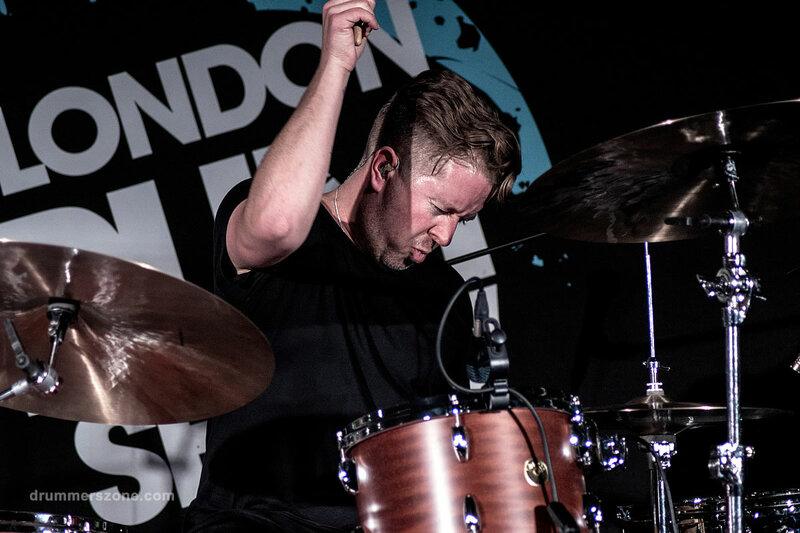 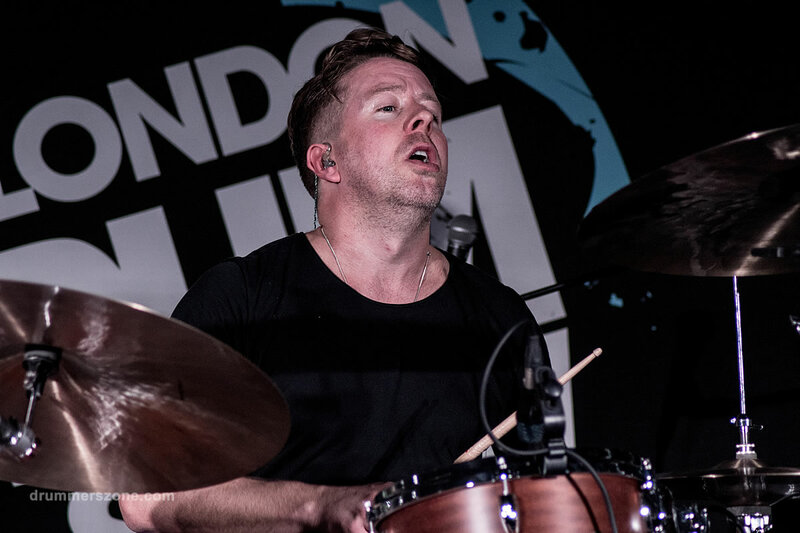 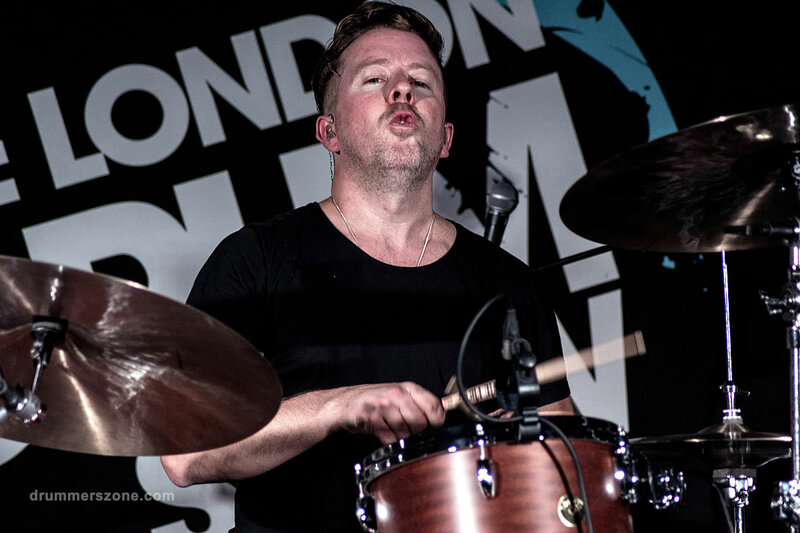 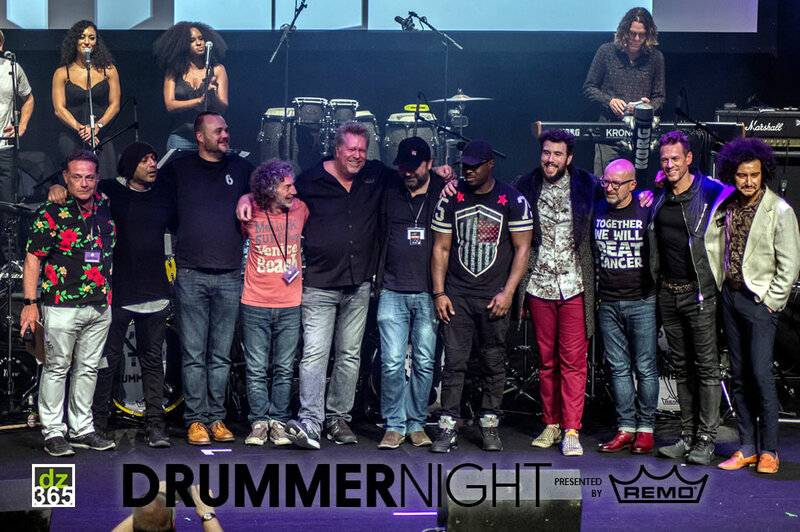 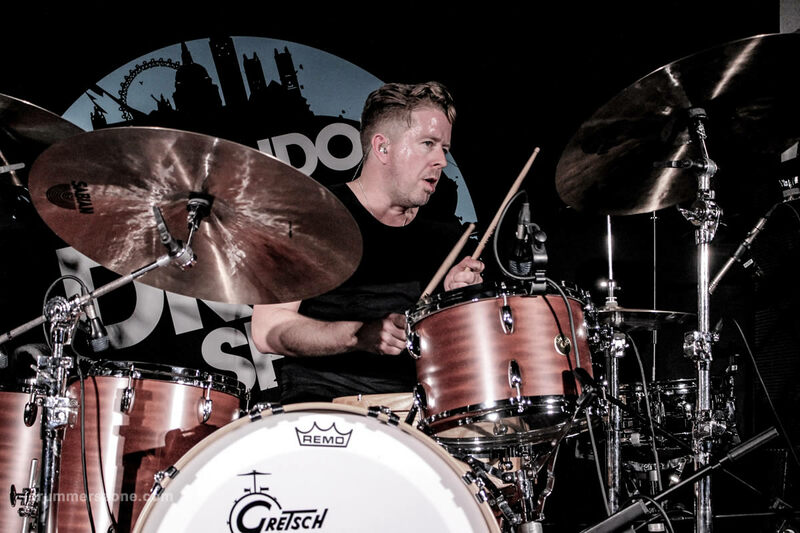 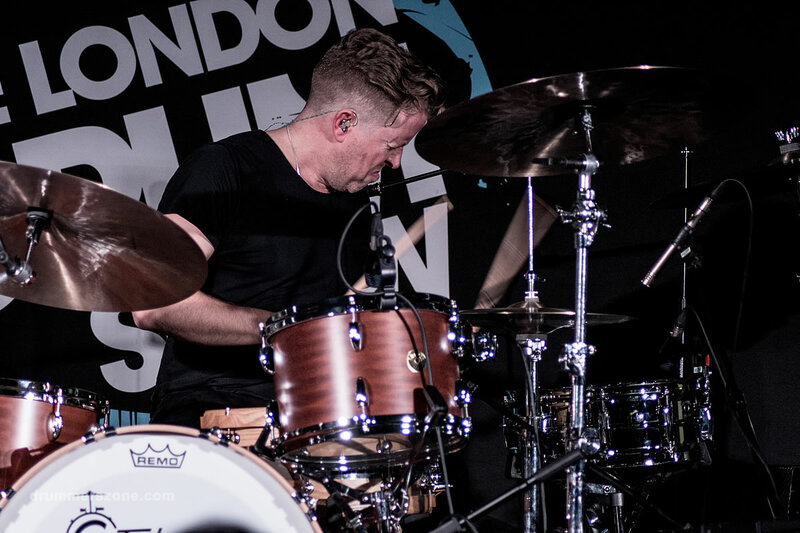 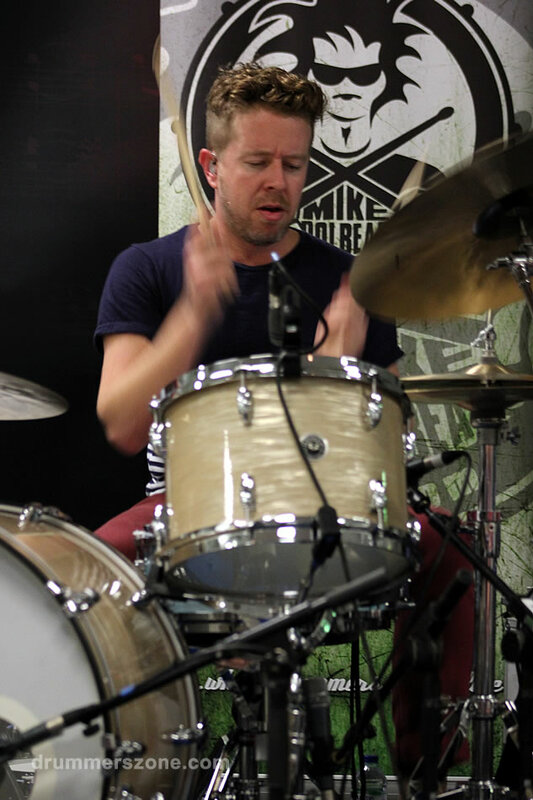 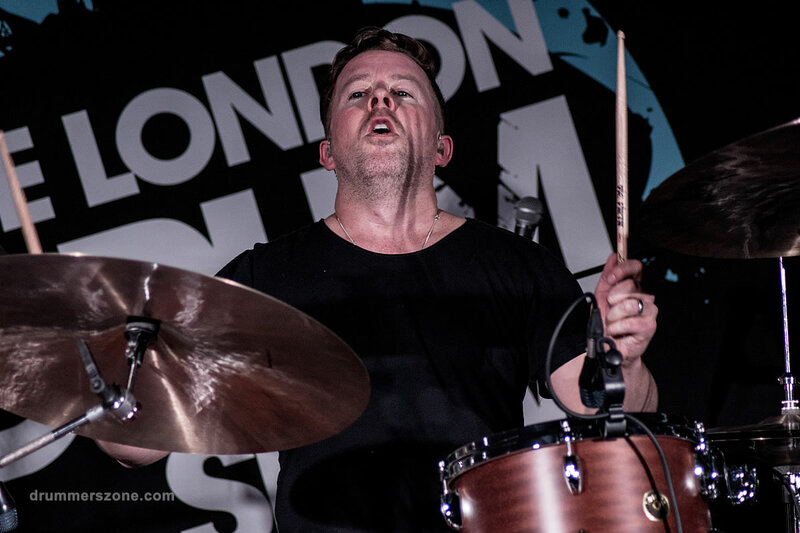 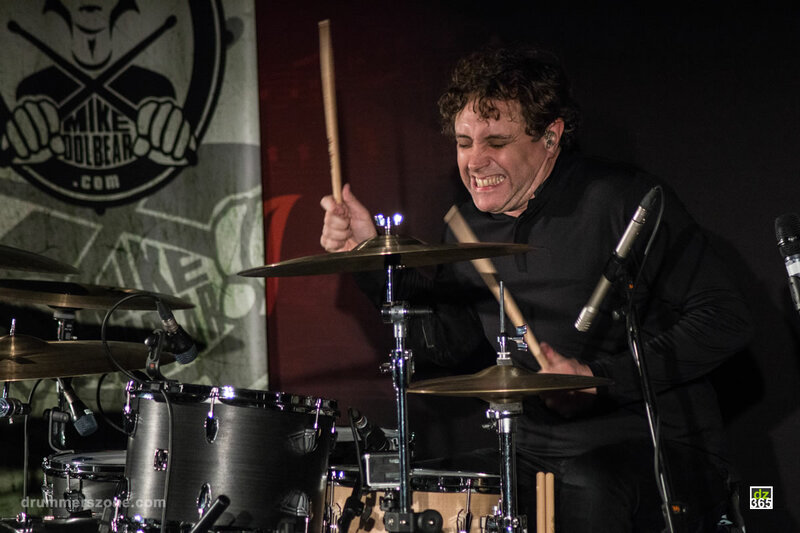 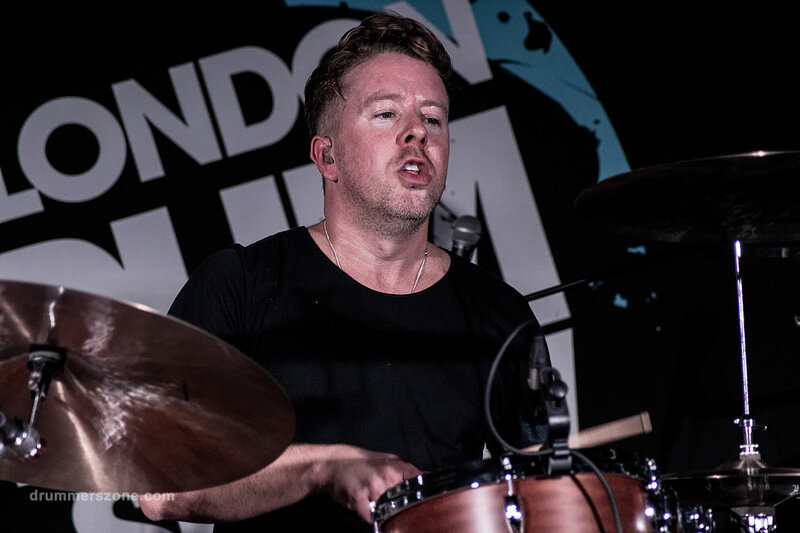 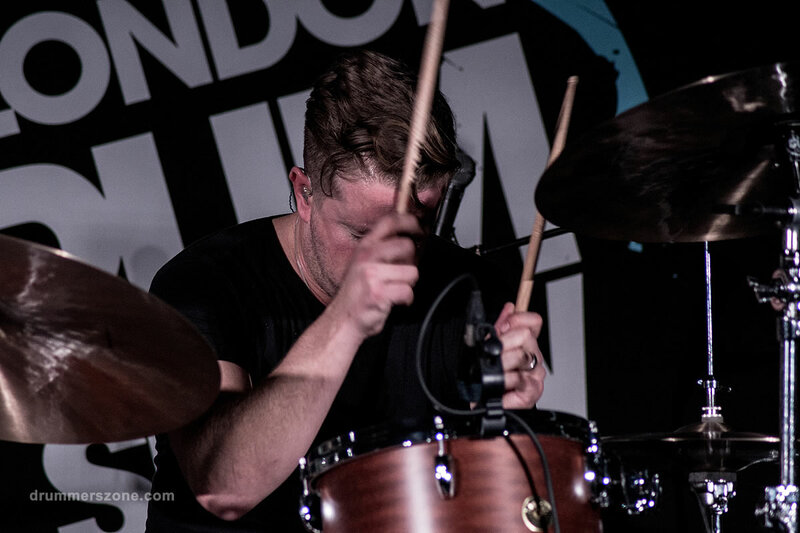 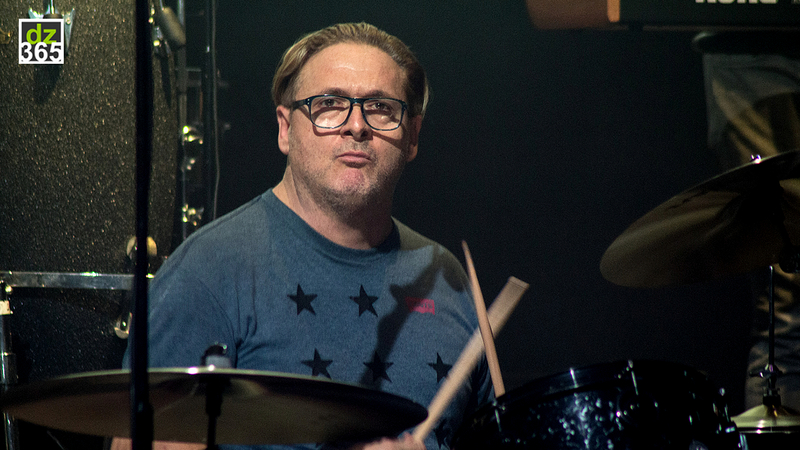 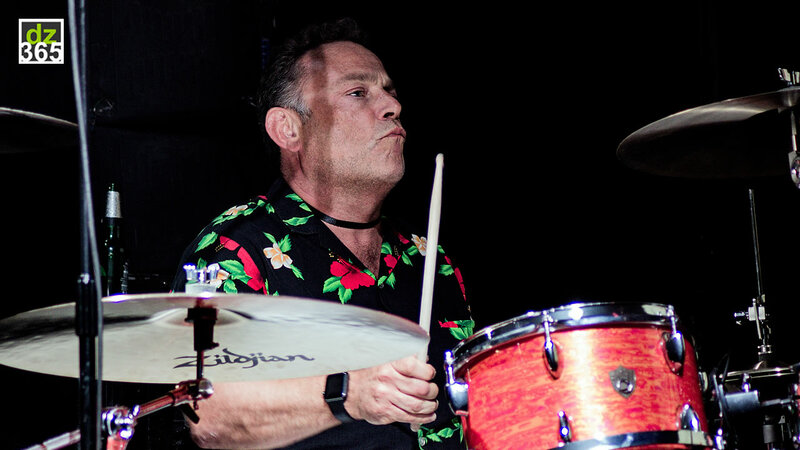 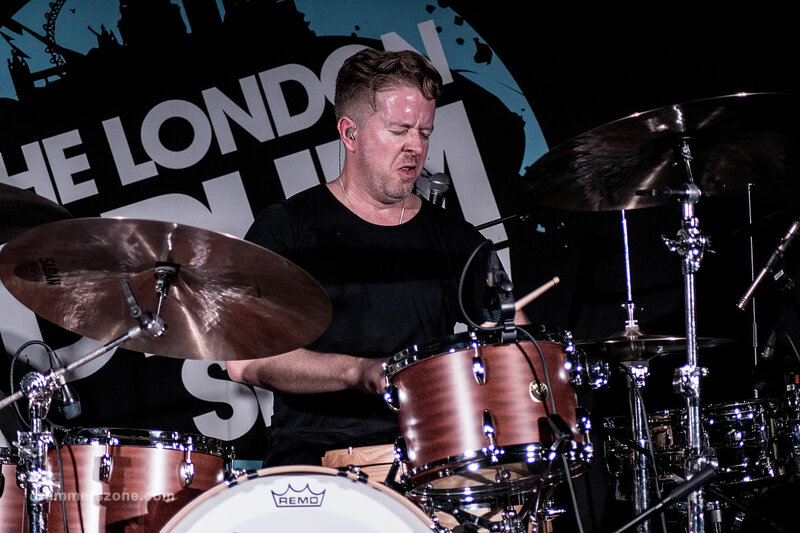 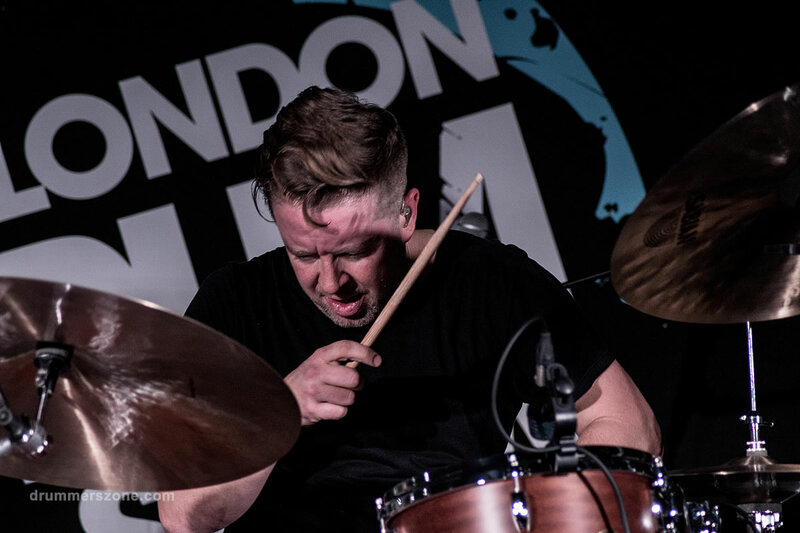 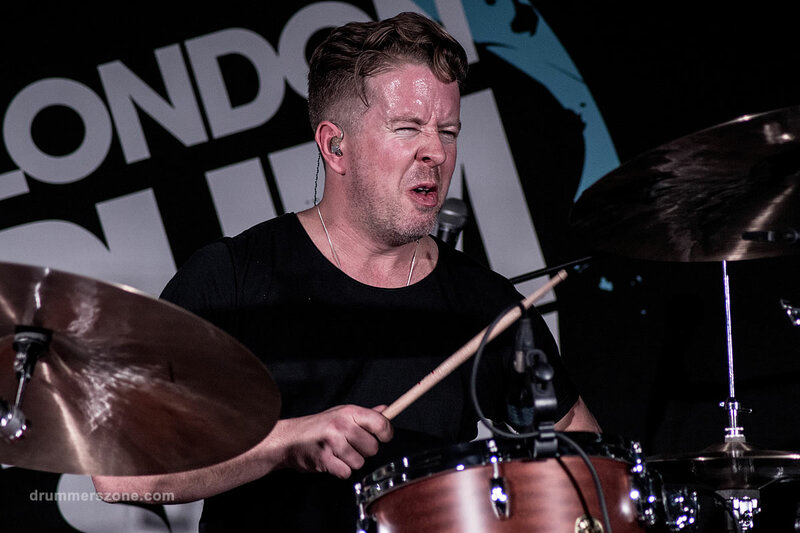 Karl Brazil during his Masterclass at the London Drum Show 2015. 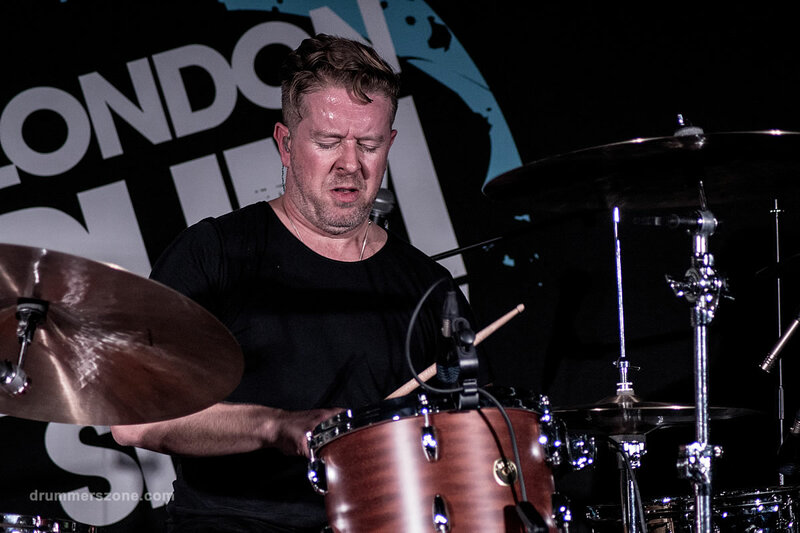 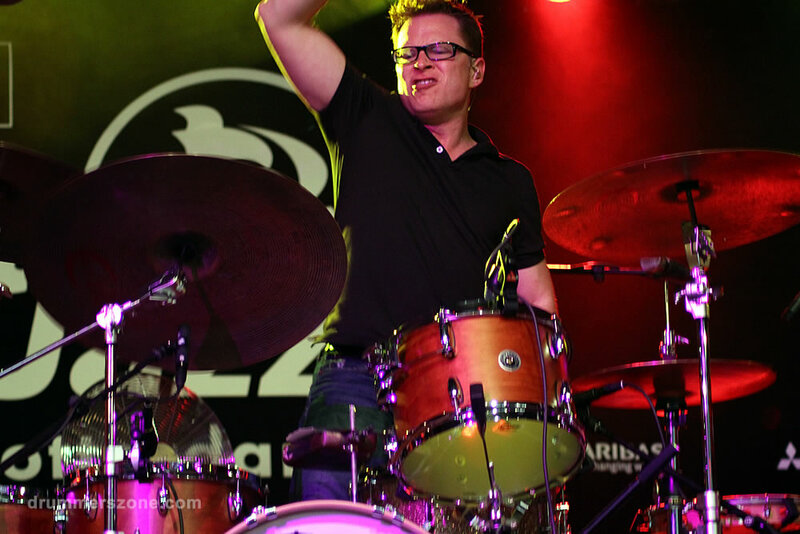 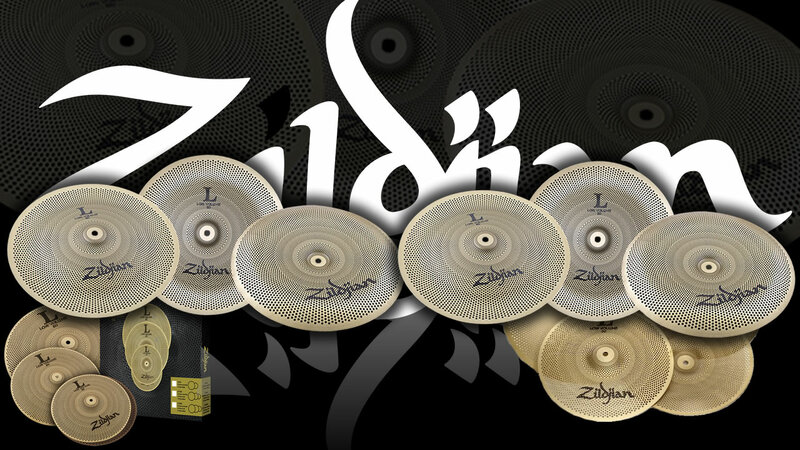 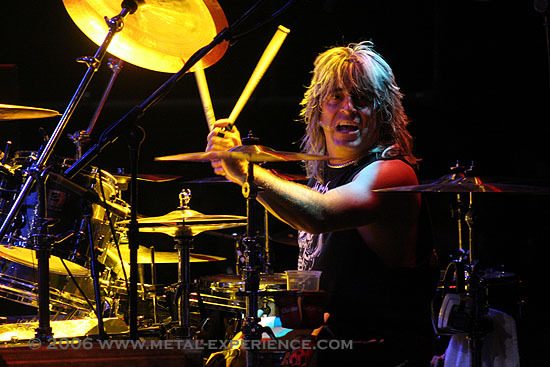 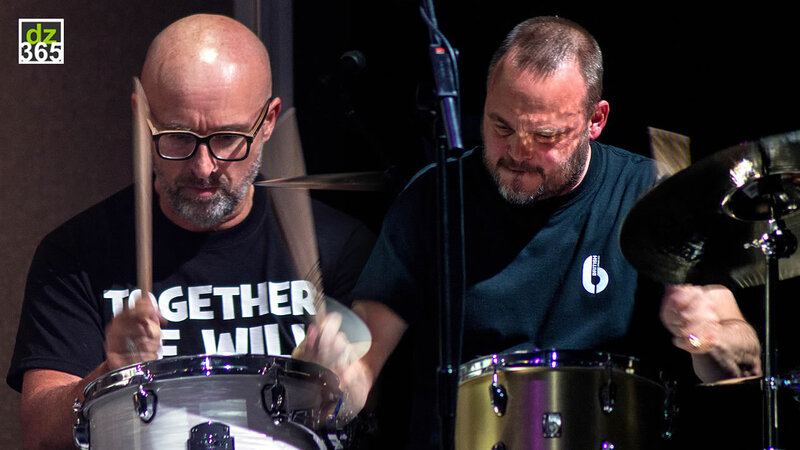 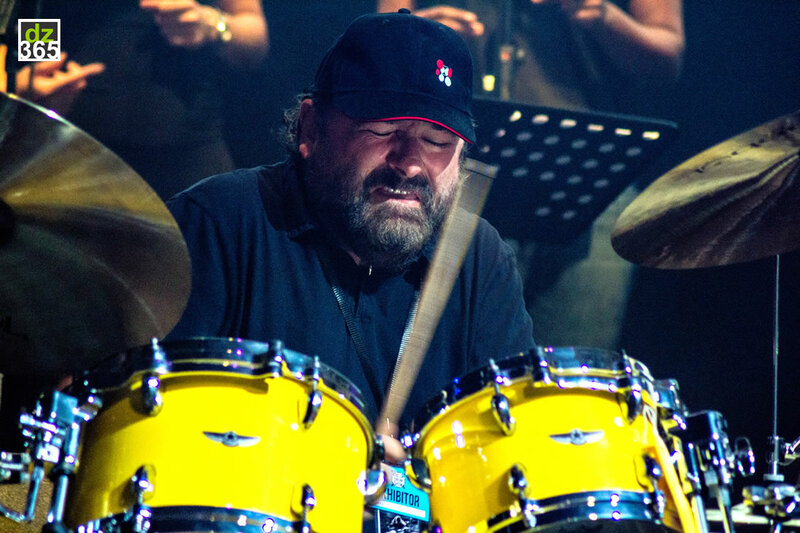 Karl Brazils precision, power and impeccable feel have established him as one of the UKs most respected and busiest drummers. 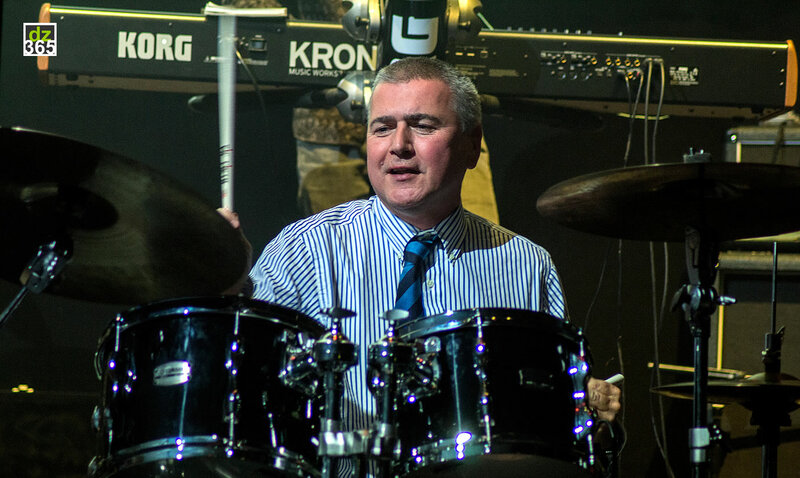 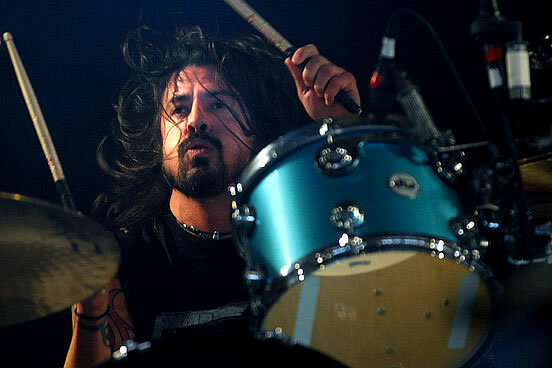 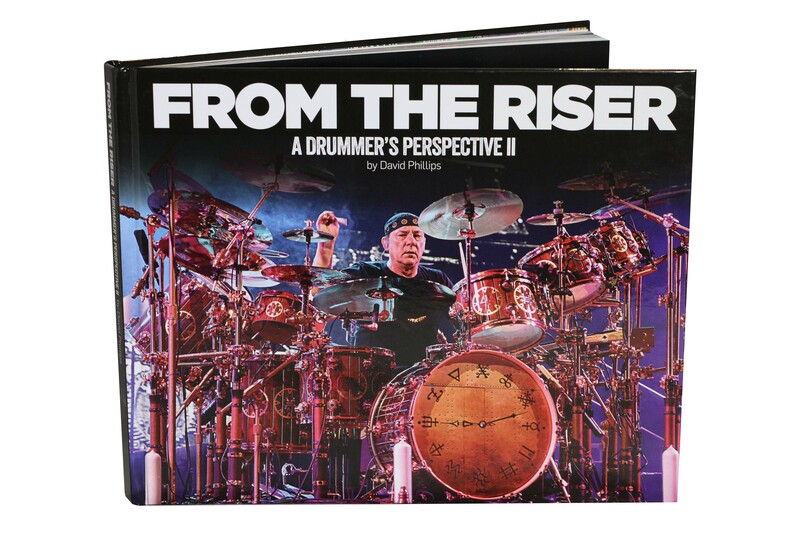 Known for his ambidextrous ability of drumming opposite to his own opposing set up - using a right handed drum kit with his left handed and footed style of playing - he is a versatile musician and clinician. 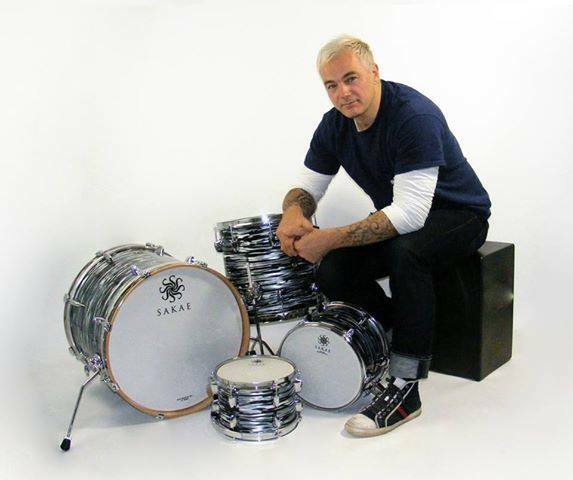 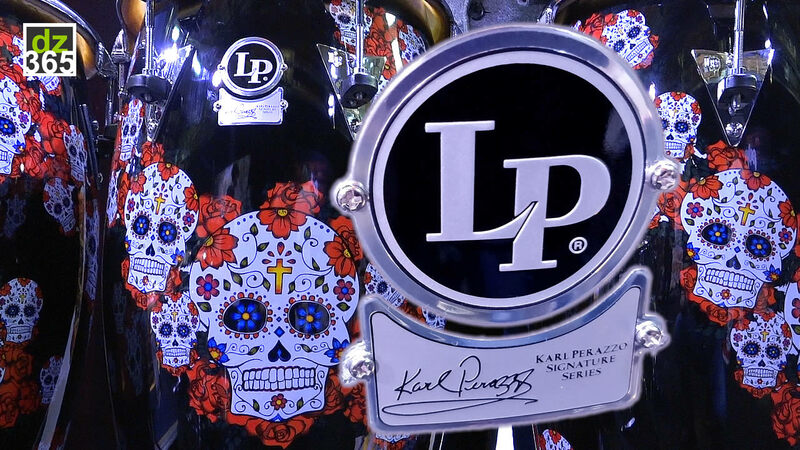 As part of a large, musical family, Karl was introduced to a wide range of influences at a very early age, helping to make him adaptable, determined and passionate about music, with a real love of drums. 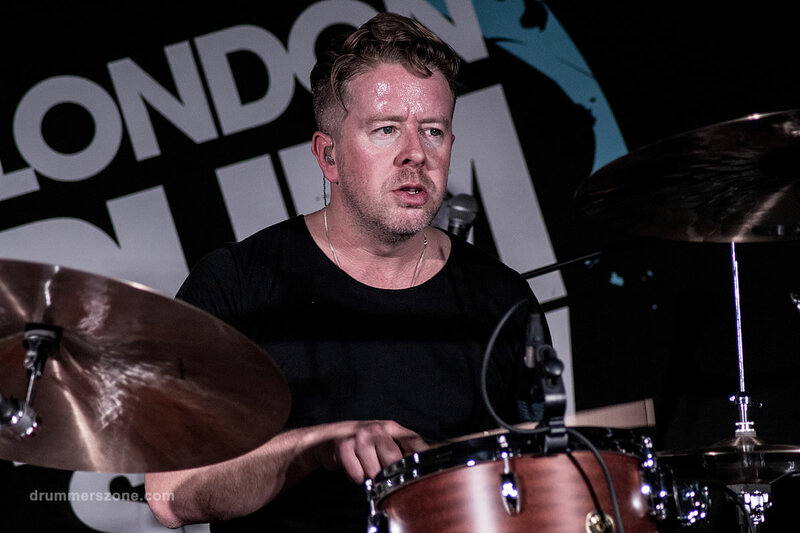 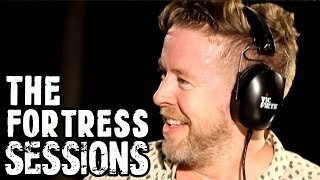 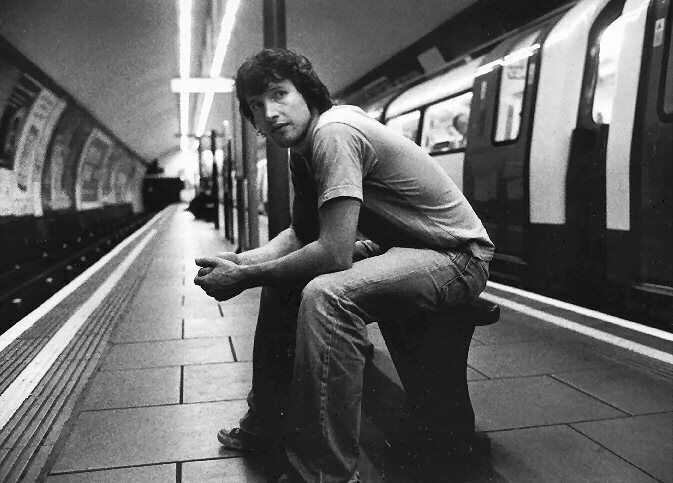 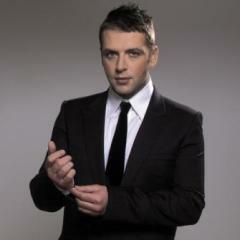 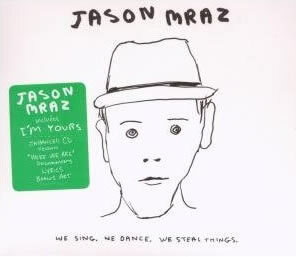 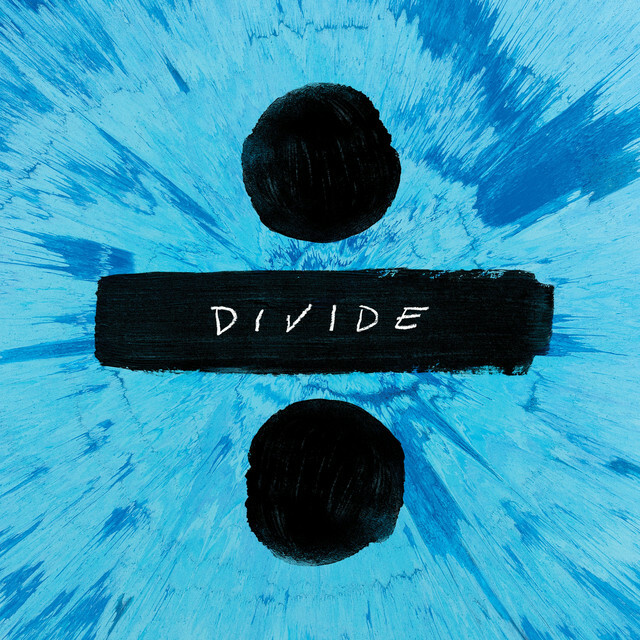 He has recorded and toured with a long list of high profile artists, most notably, Robbie Williams, James Blunt, Take That, Westlife, Danni Minogue, James Morrison, Leona Lewis, Natalie Imbruglia and Welsh indie-rockers Feeder. 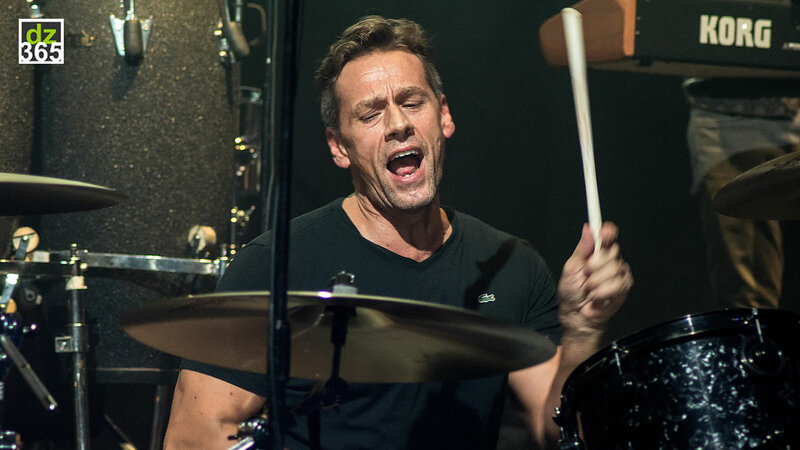 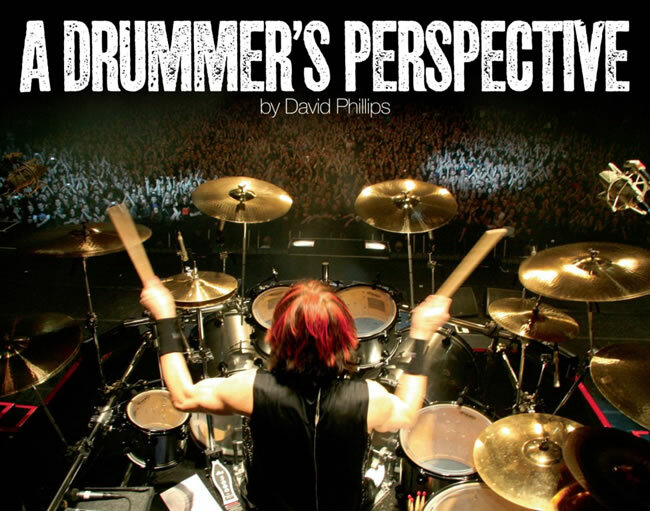 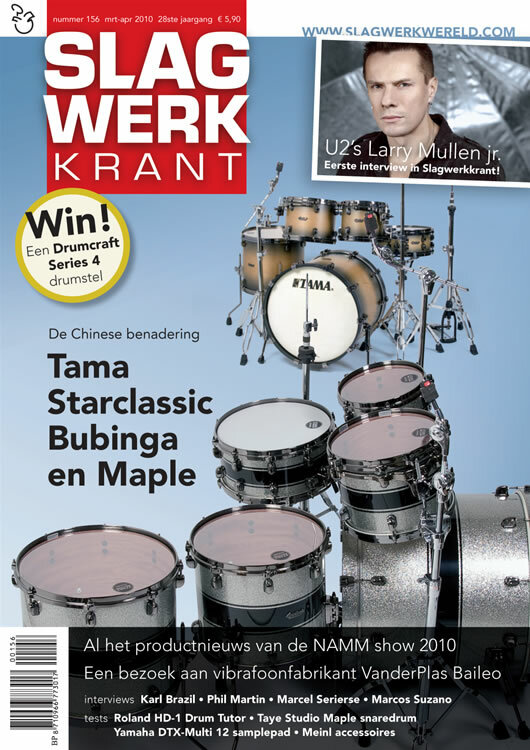 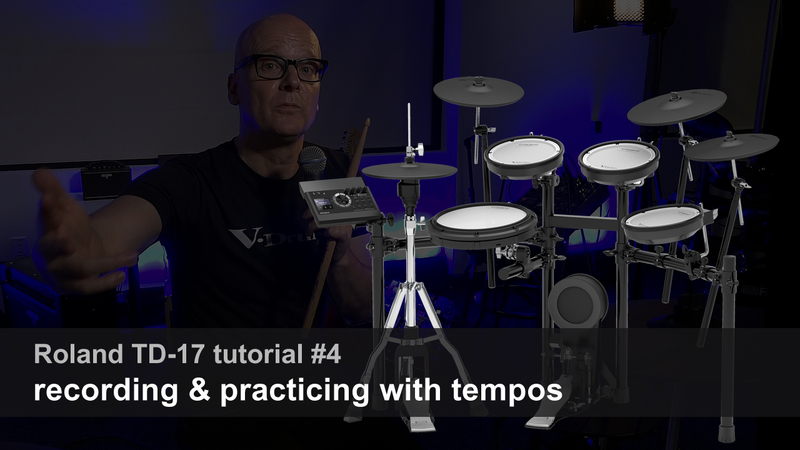 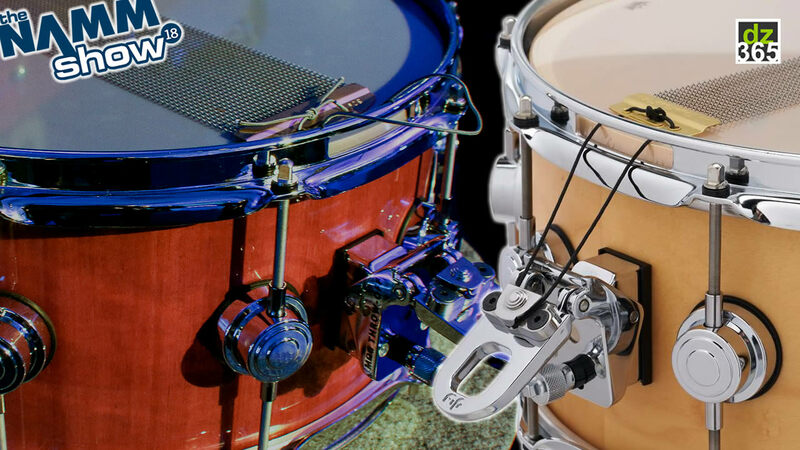 Quietly self-confident with a great personality and a humble attitude, Karl is already achieving huge drumming heights while his feet are still firmly on the ground. 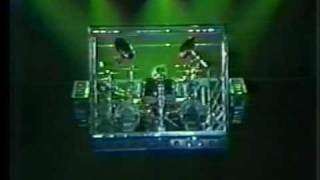 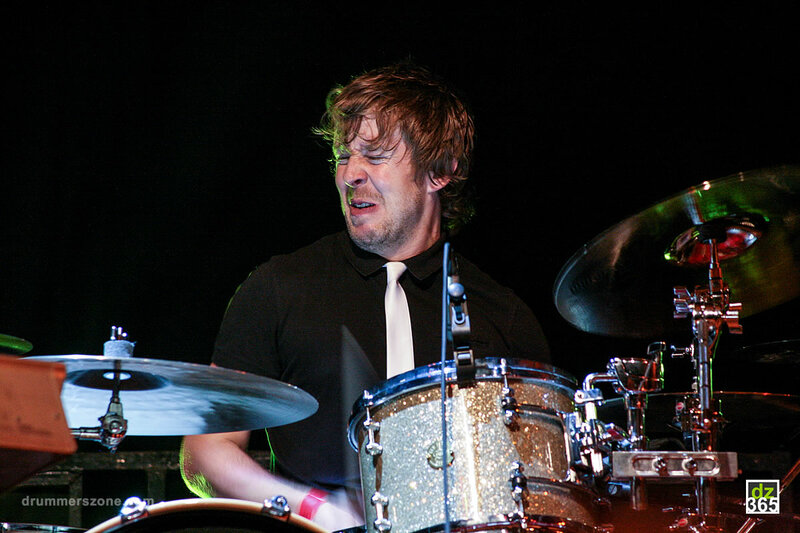 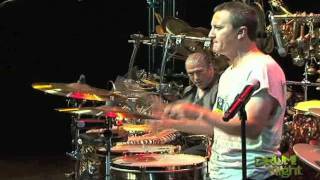 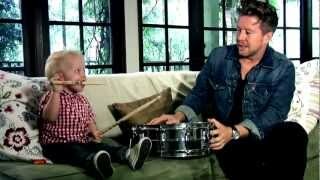 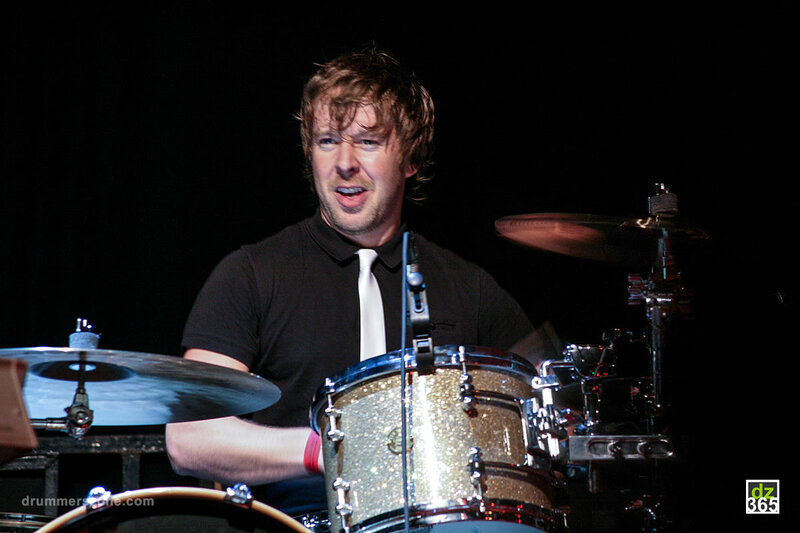 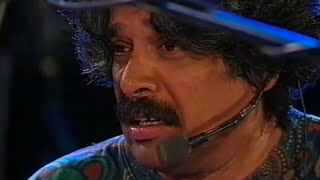 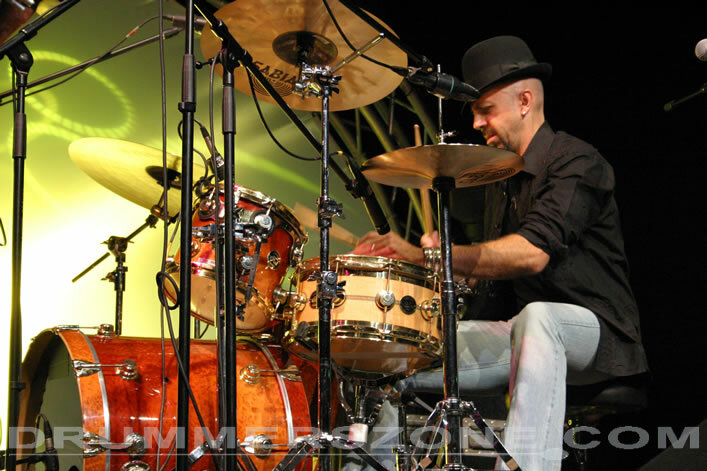 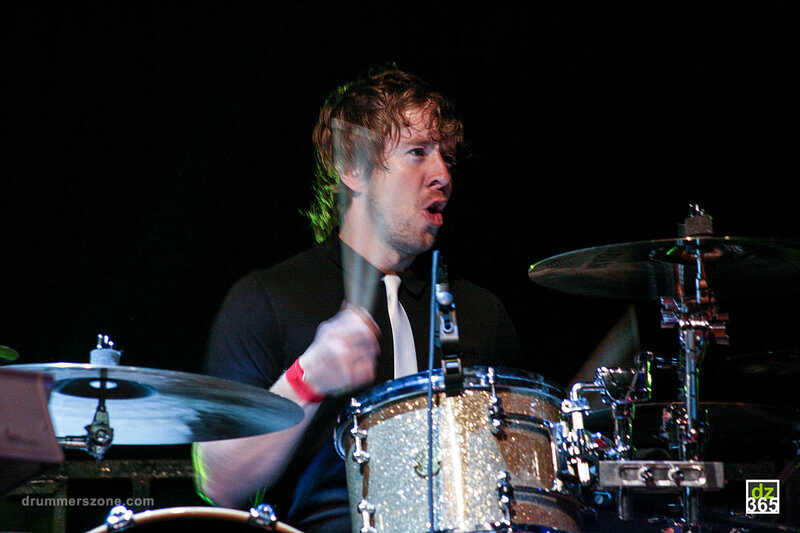 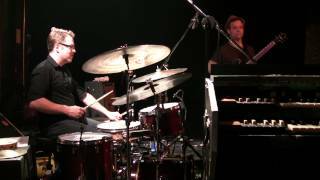 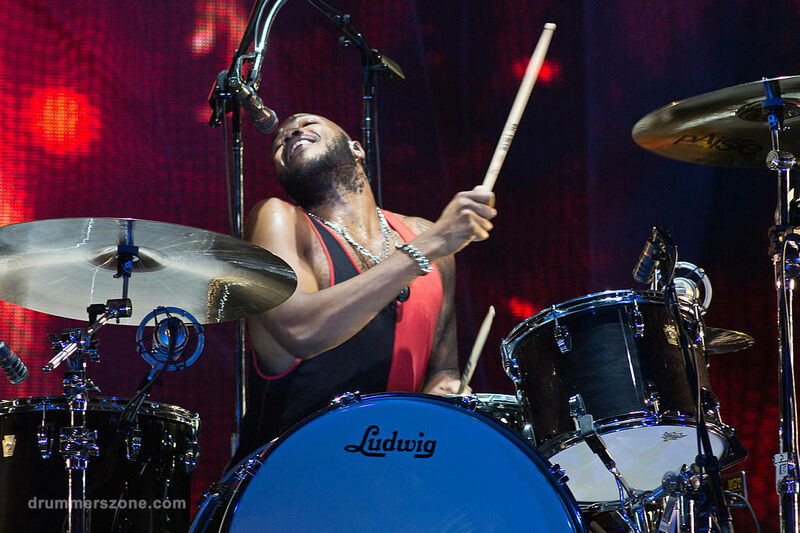 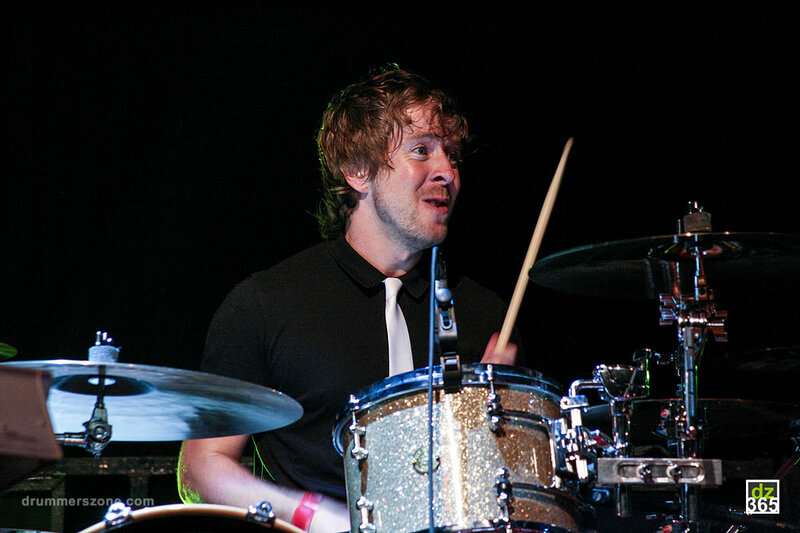 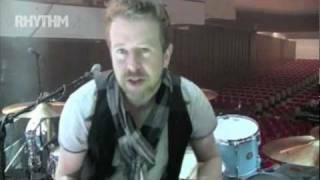 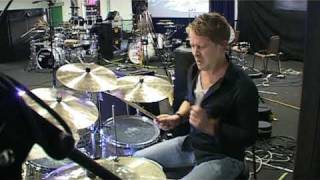 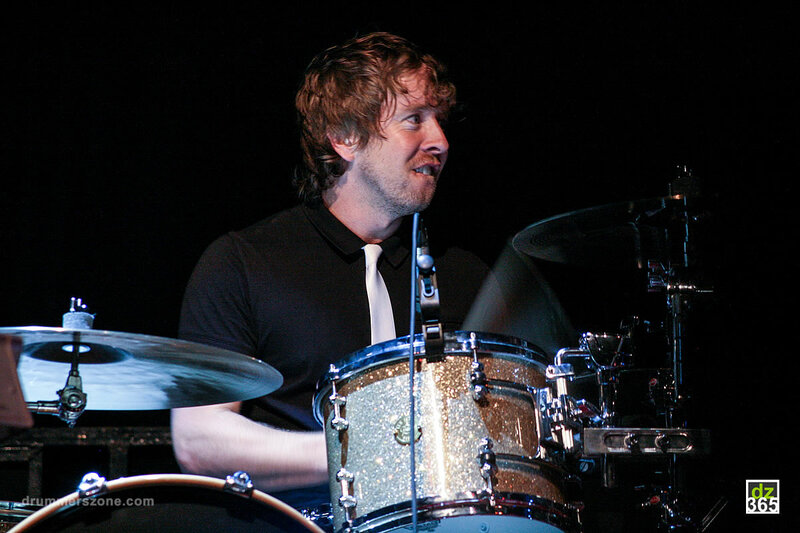 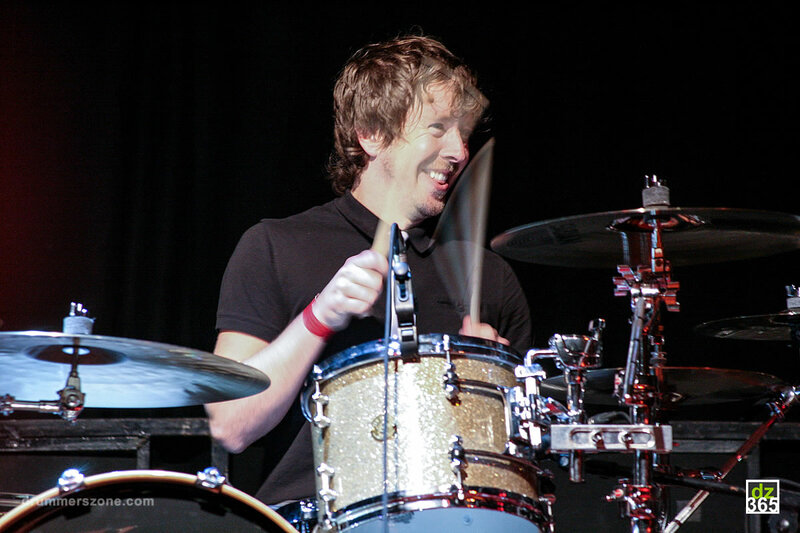 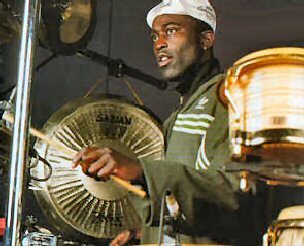 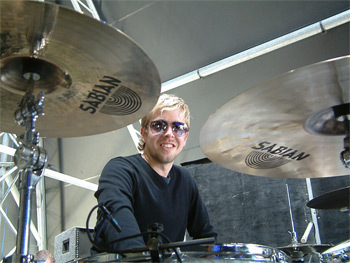 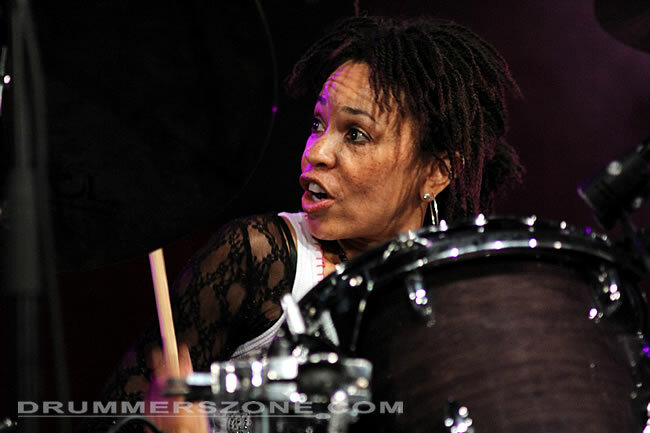 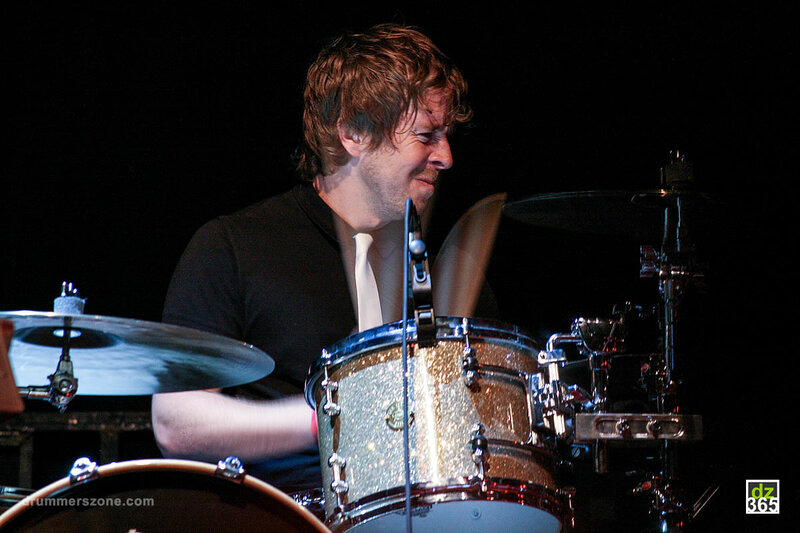 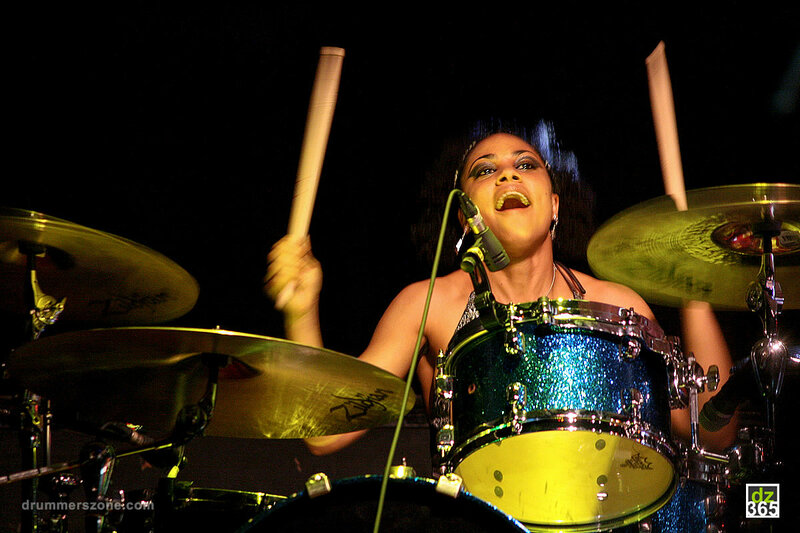 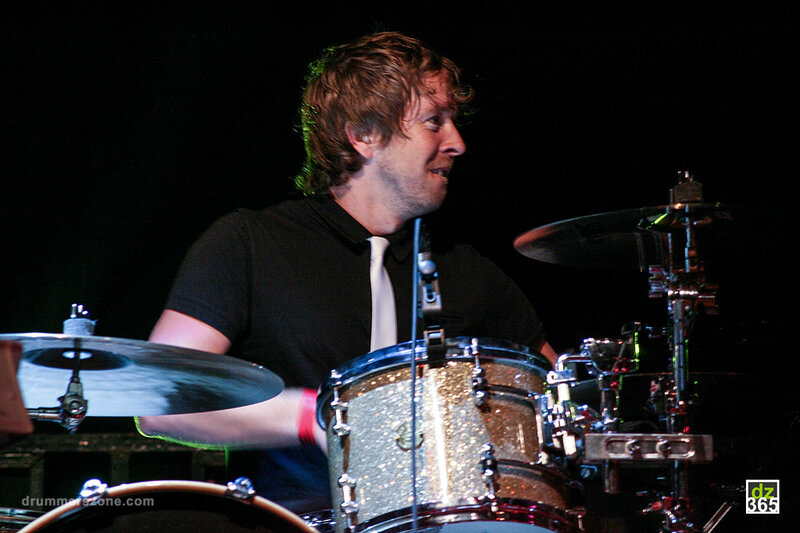 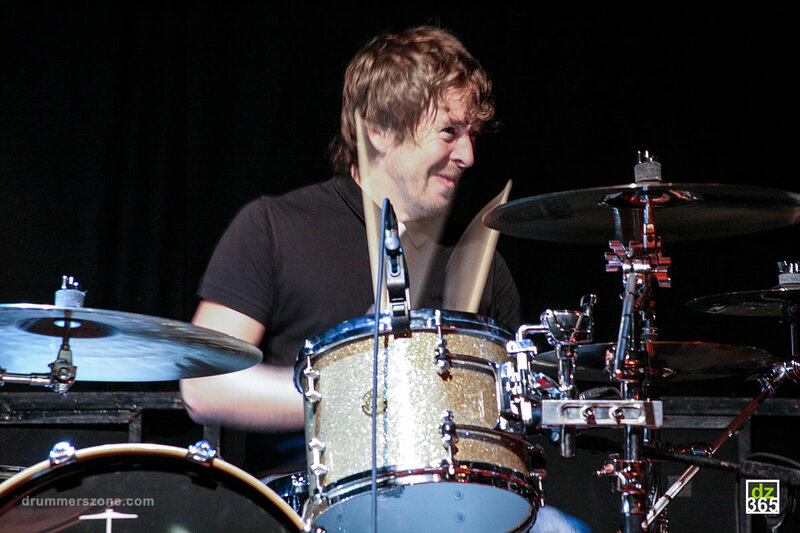 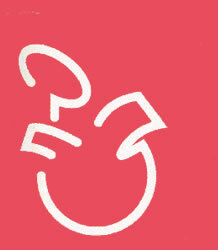 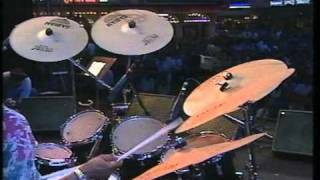 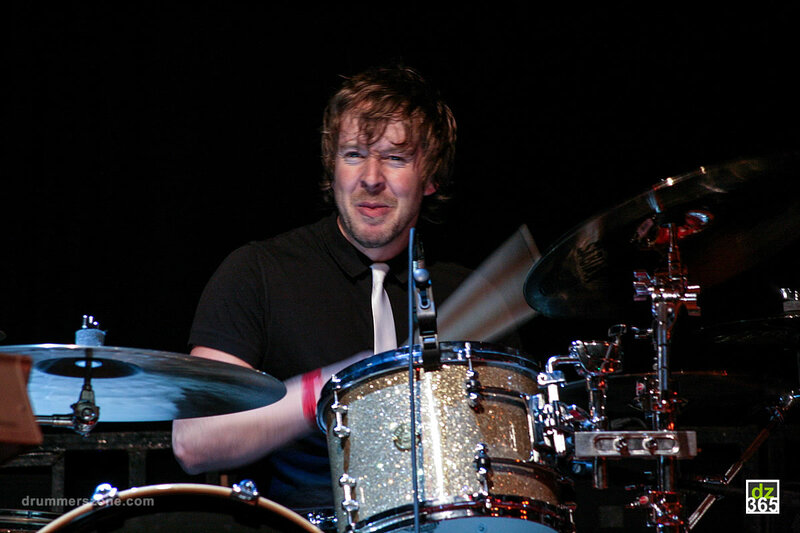 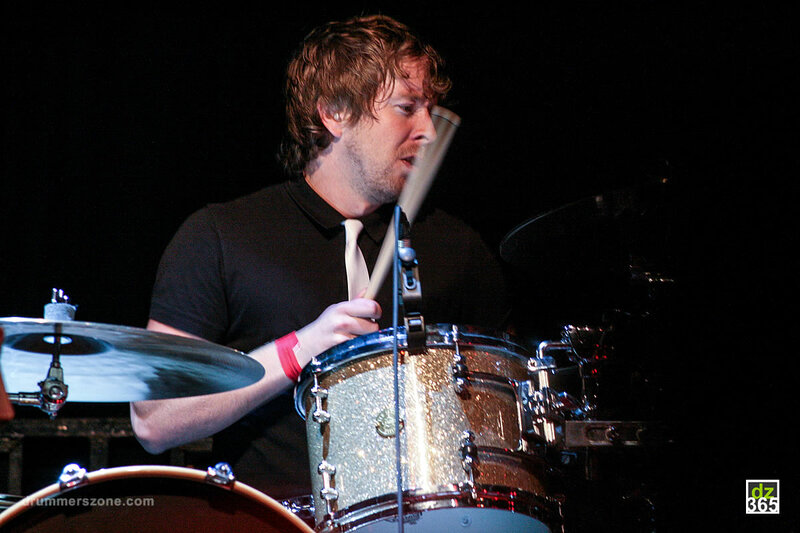 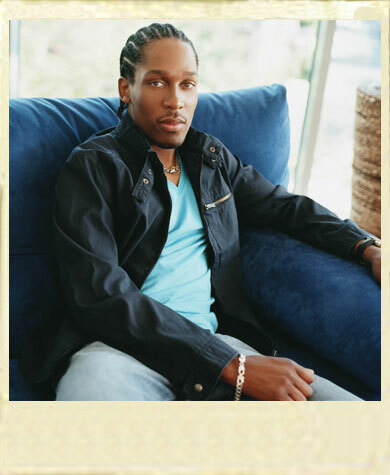 Karl Brazil is a young but very talented drummer who worked with Bitty McClean, Elton John, Lulu and Darius. 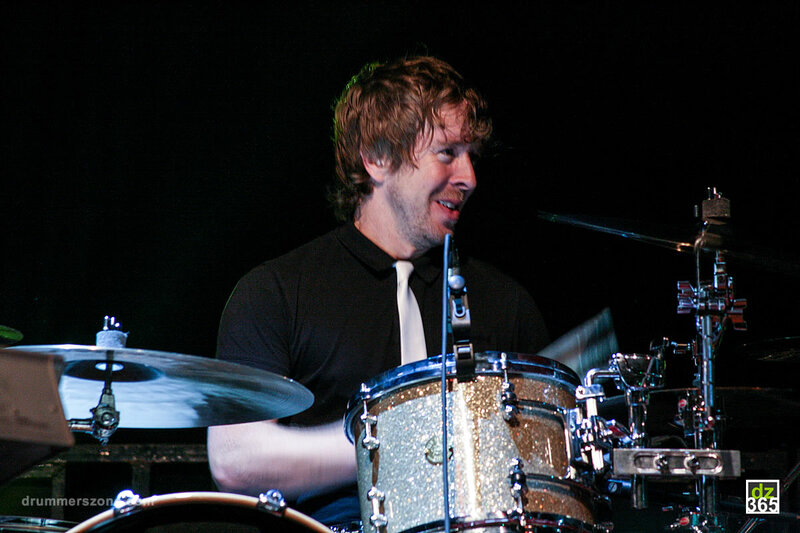 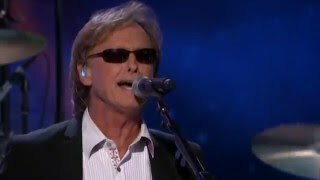 He made several tv-appearances with artists like Kurt Neilson, Lari White, Fifi Dobson and Madison Taylor. 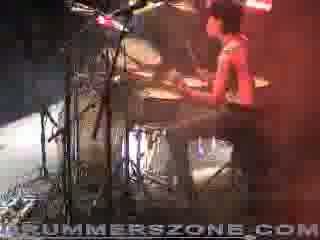 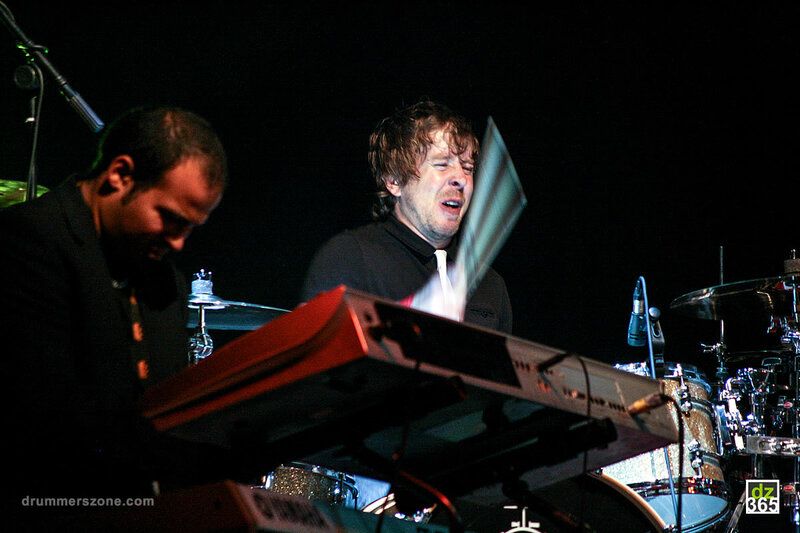 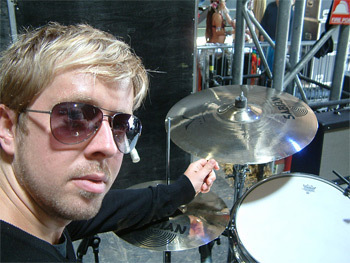 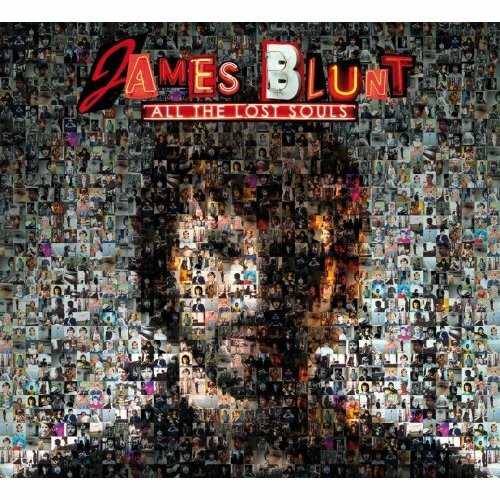 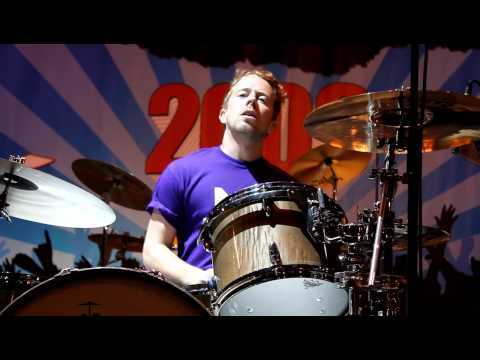 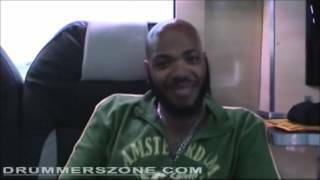 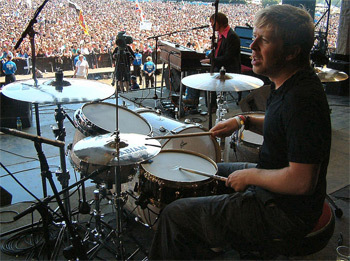 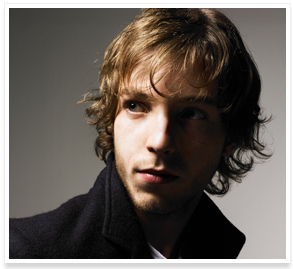 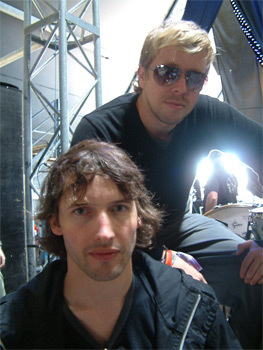 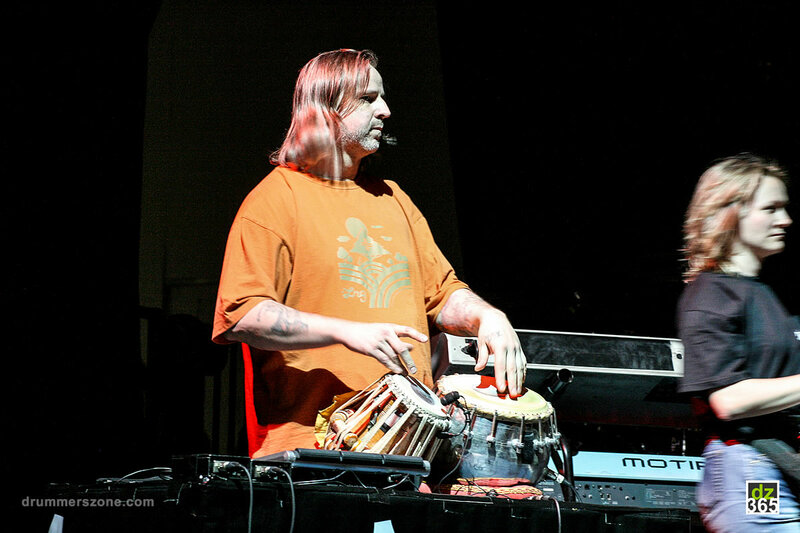 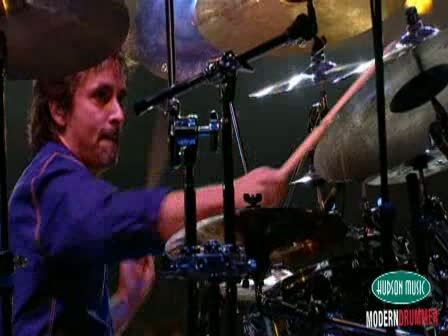 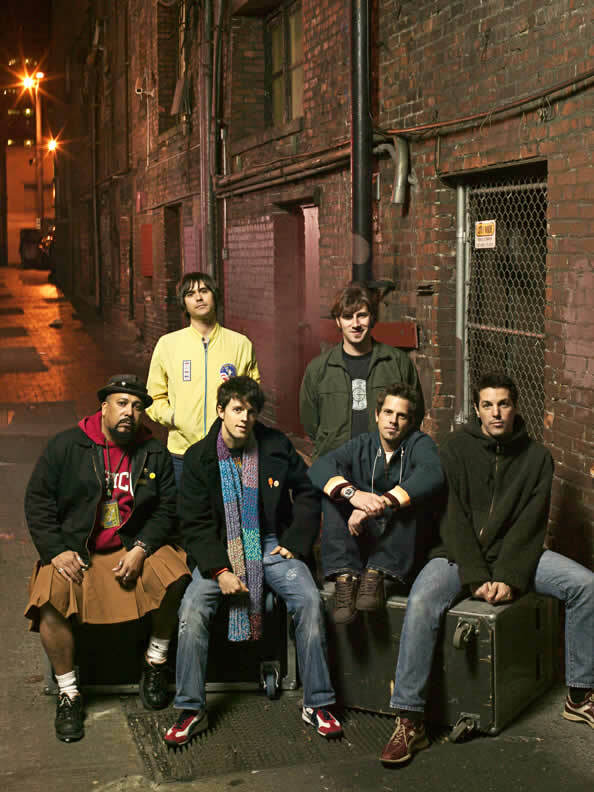 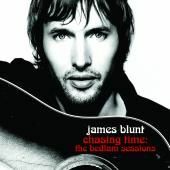 In June 2003 Karl became part of the James Blunt band. 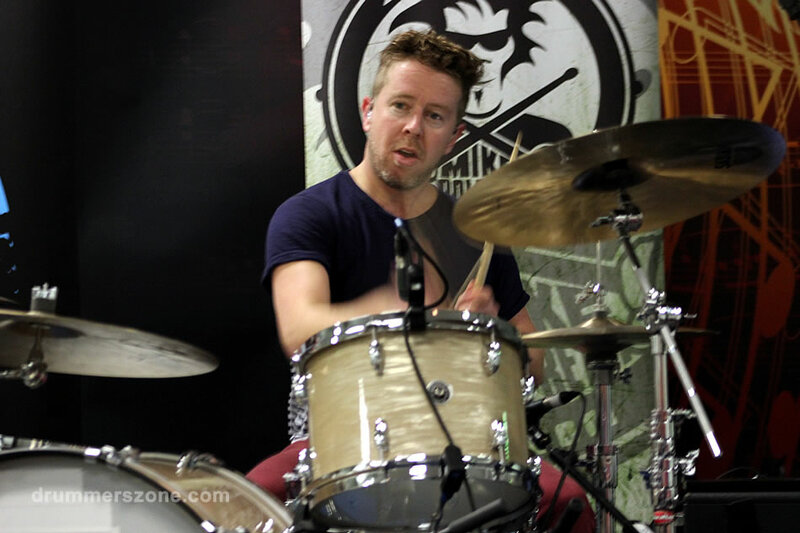 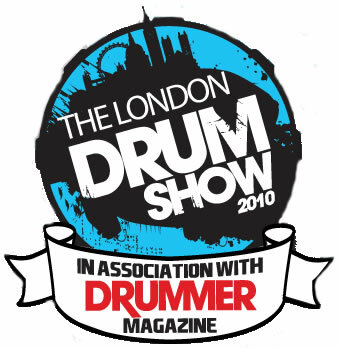 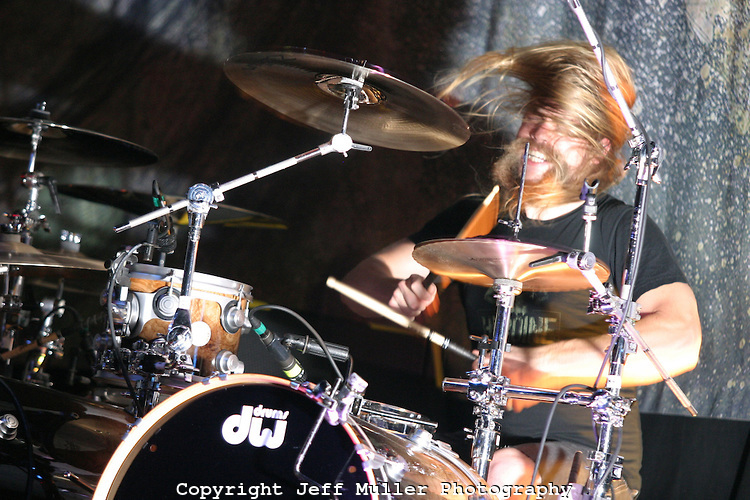 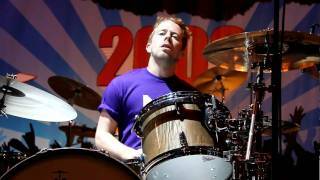 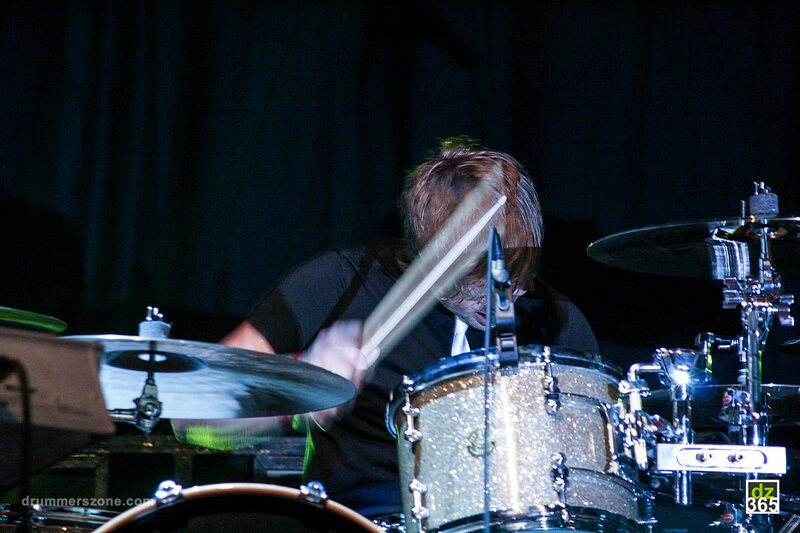 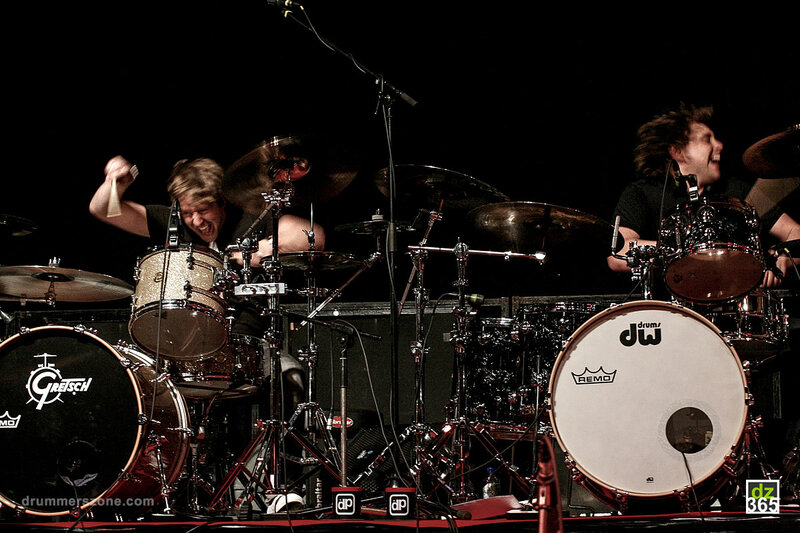 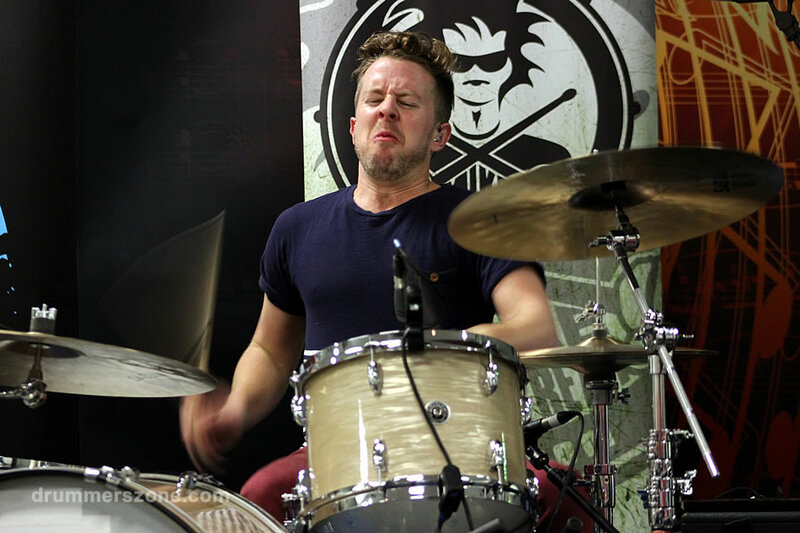 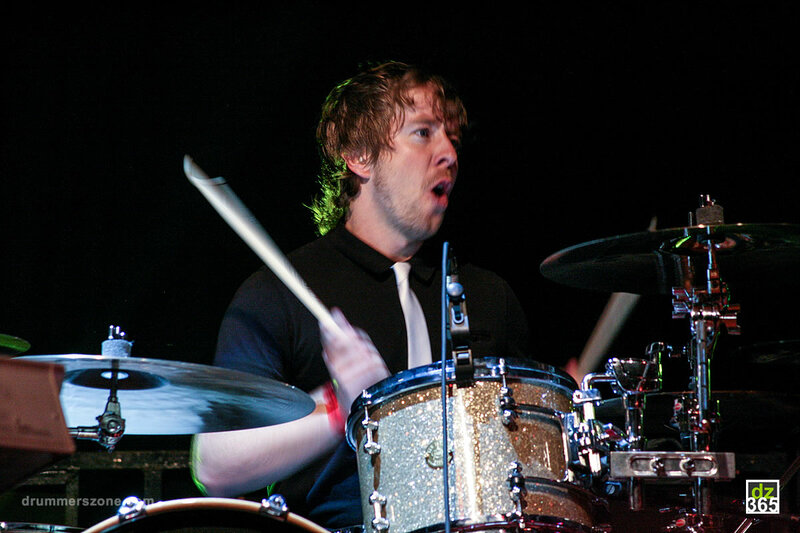 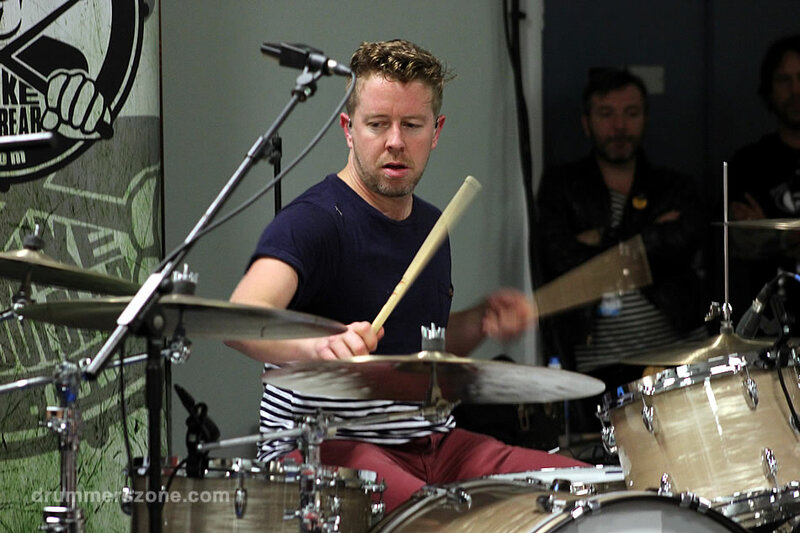 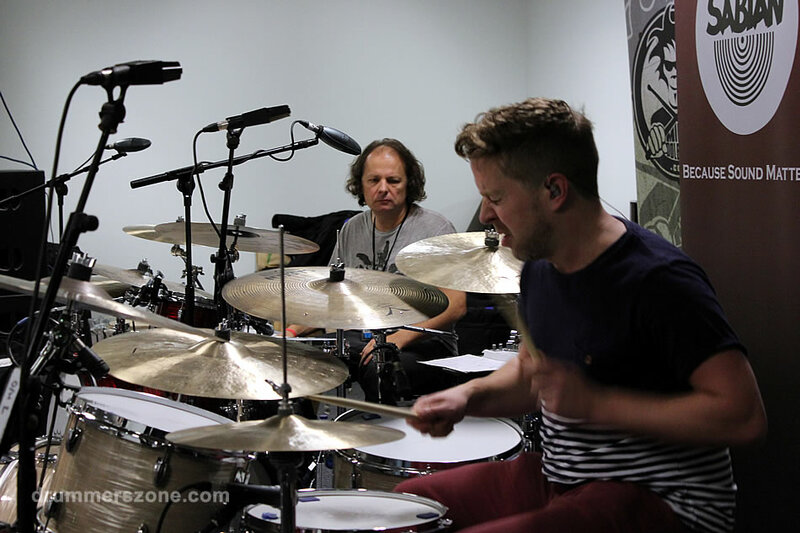 That's right: Karl Brazil is one of the youngest, busiest and hard working session drummers on the British circuit. 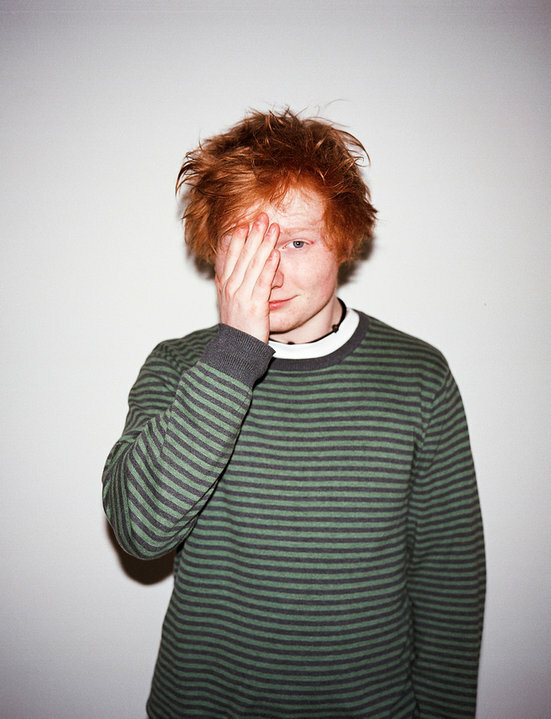 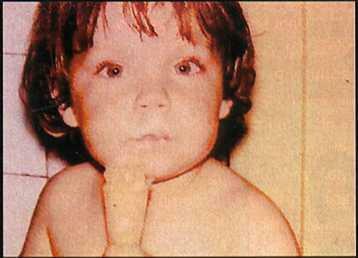 He has learned from a very young age how to work with engineers, songwriters and more importantly in a band. 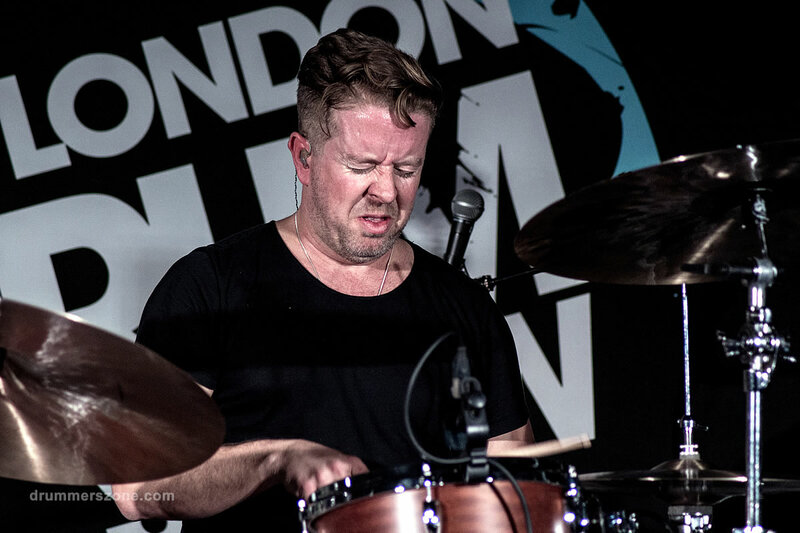 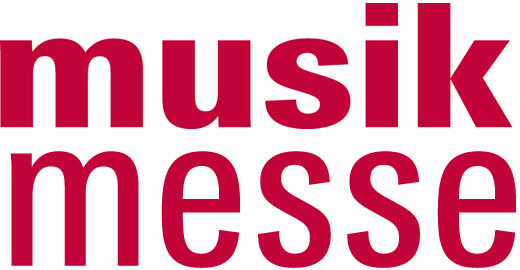 Karl Brazil also has a huge respect for the crafting of a song whether to treat it with sticks or brushes and how to feel arrangements - these qualities have carved his success as a young session musician - he's blessed with a gift. 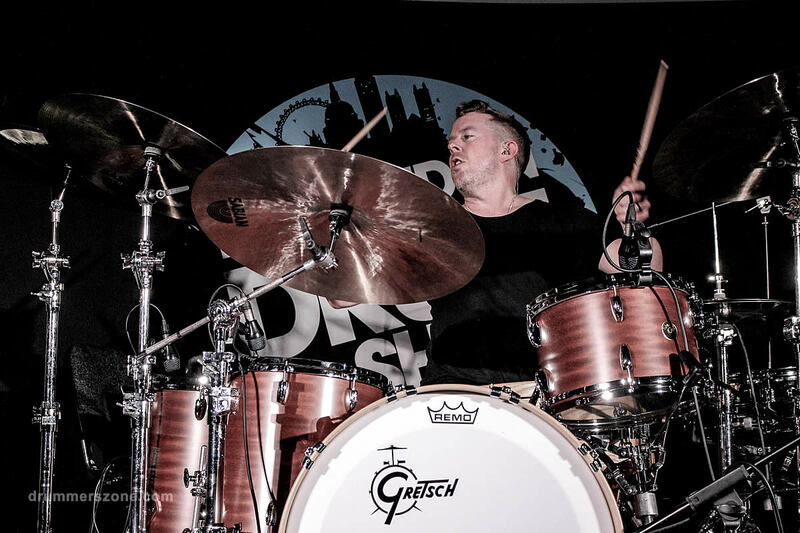 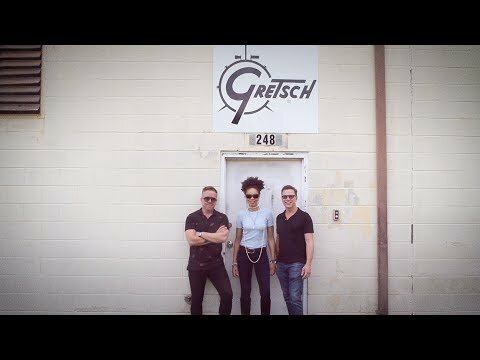 That's why we are pretty sure Karl Brazil will soon develop into one of the more sought after new-blood session drummers in the U.K. and beyond. 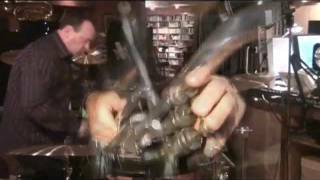 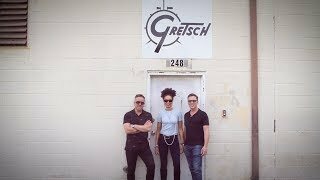 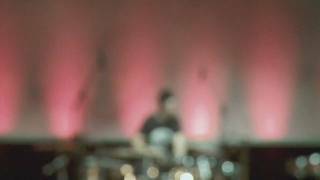 Live and studio session Drummer.